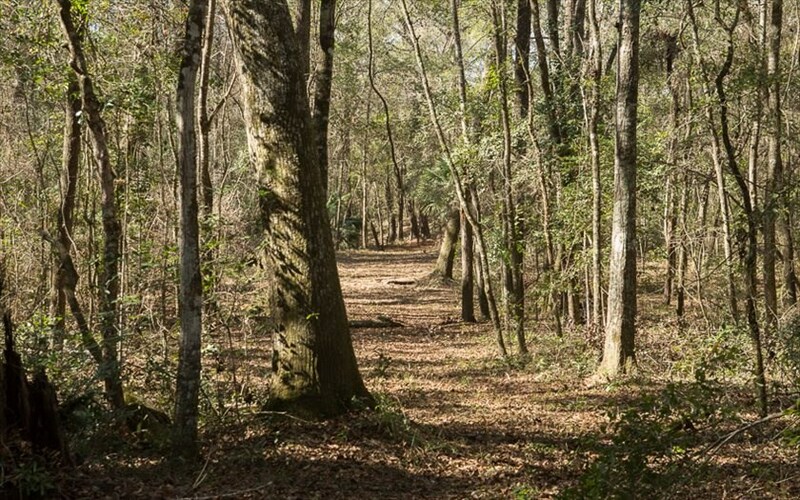 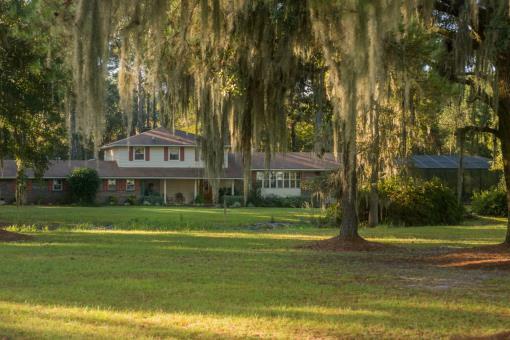 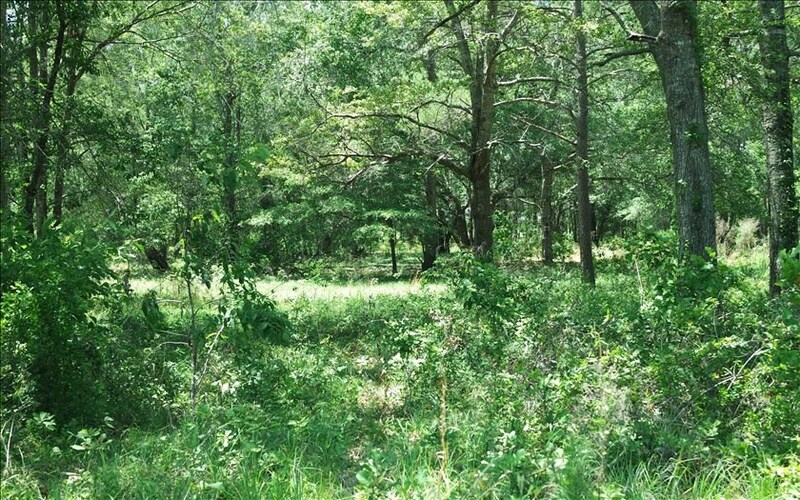 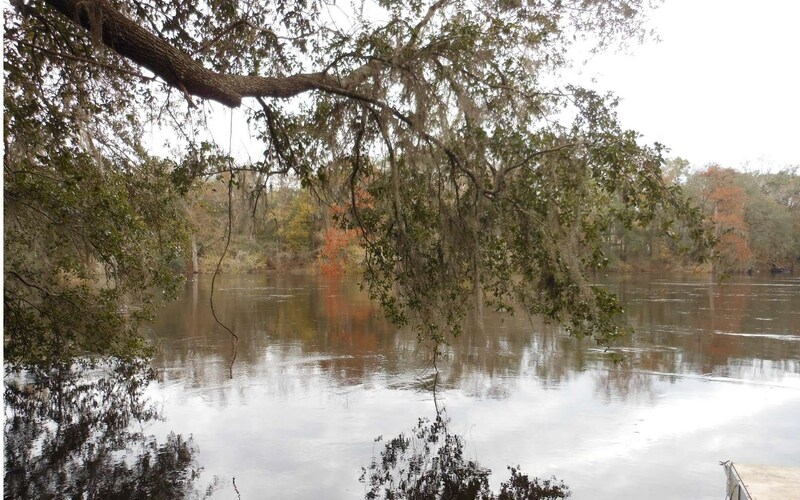 Beautiful 2.36 Acre Over-sized River Lot on the Suwannee! 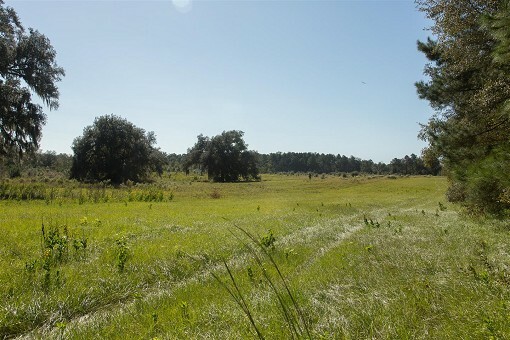 Up and Coming Subdivision offering the country life. 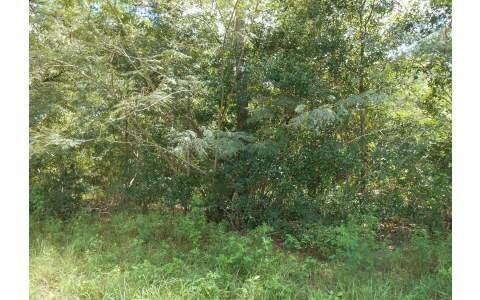 Beautifully wooded 4 acre corner lot. 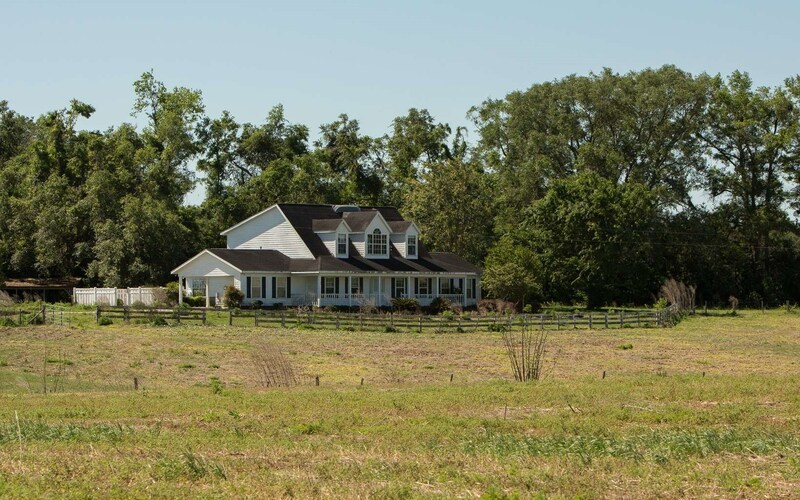 Perfect country setting! 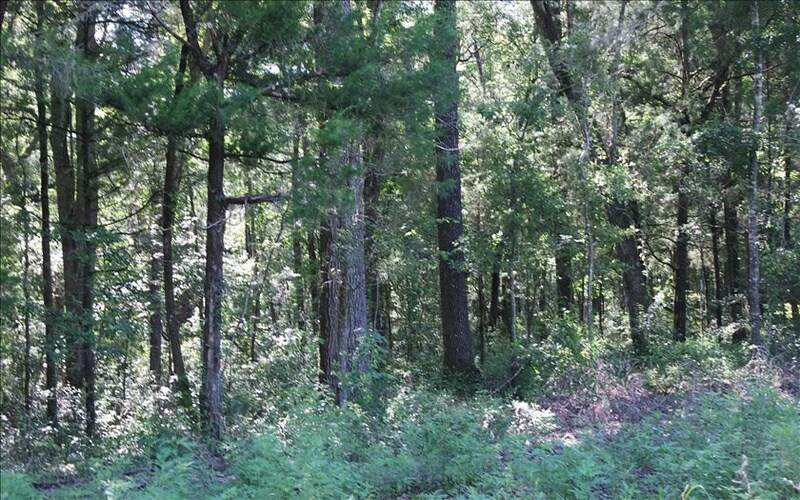 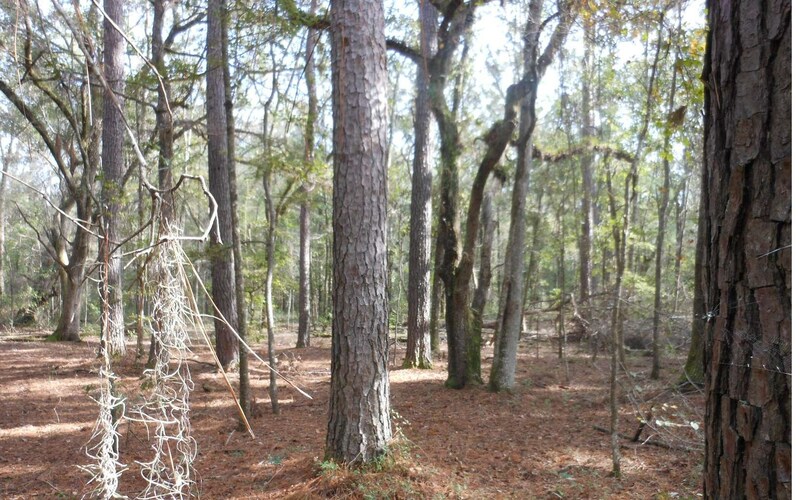 19 acres- Wooded with large pines. 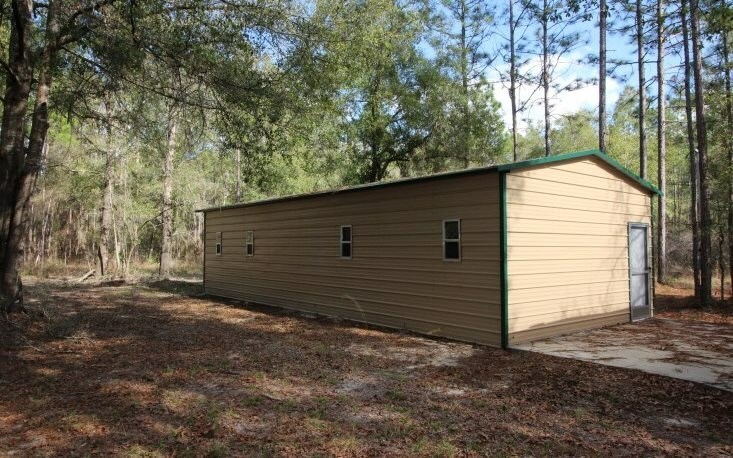 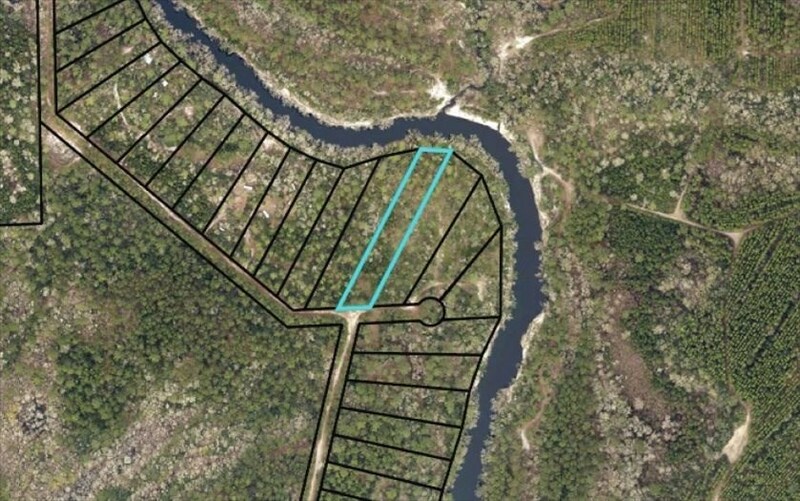 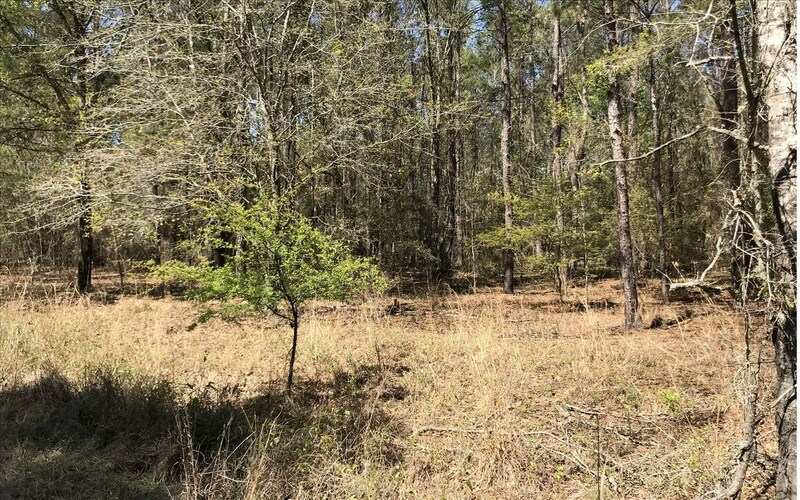 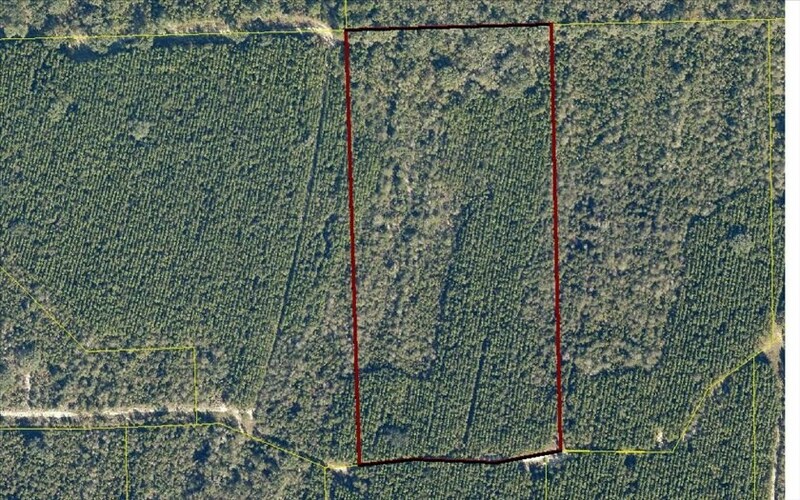 2 Acres on the Suwannee River! 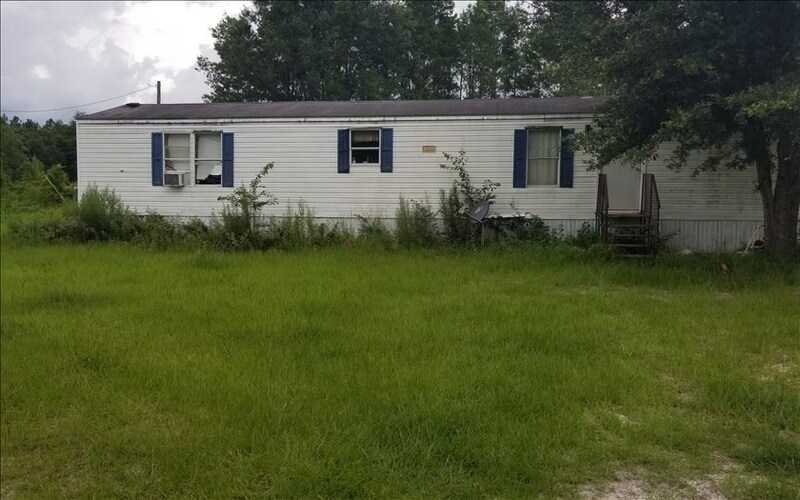 Quaint 3 bedroom, 2 bath home in the city. 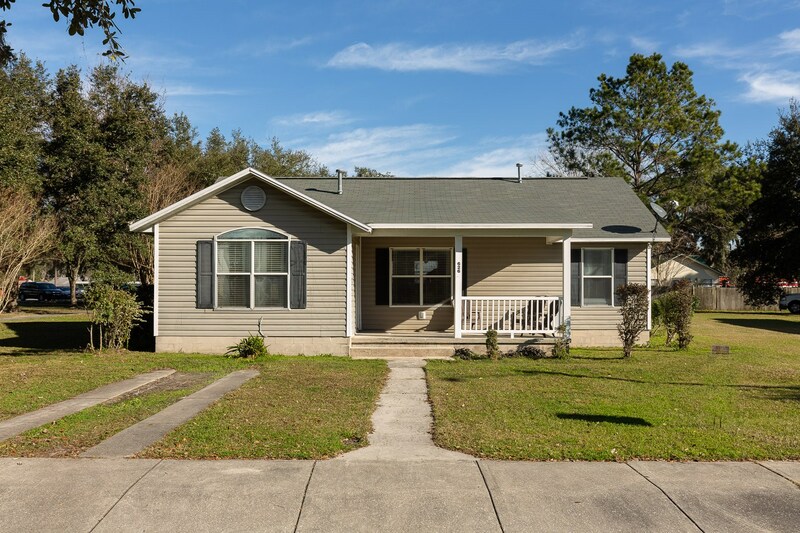 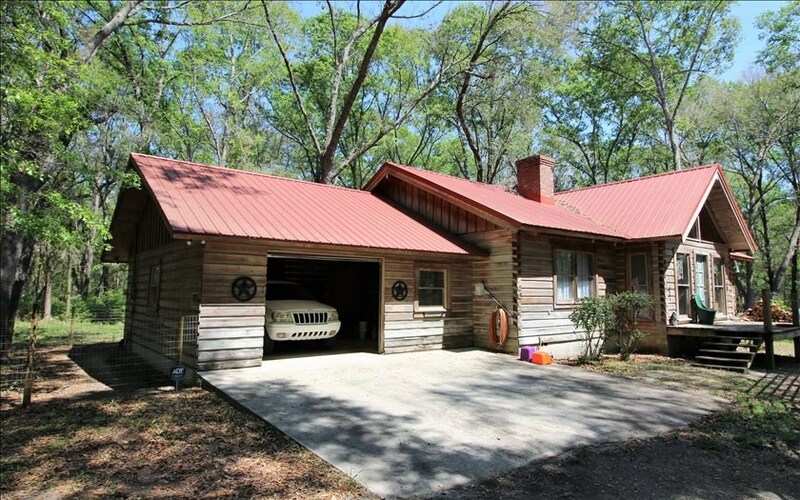 Great 2 story home in the heart of spring and river country! 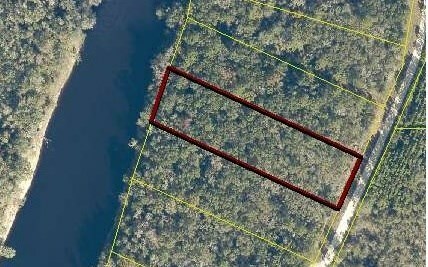 Beautiful lot in a quiet,private riverfront community! 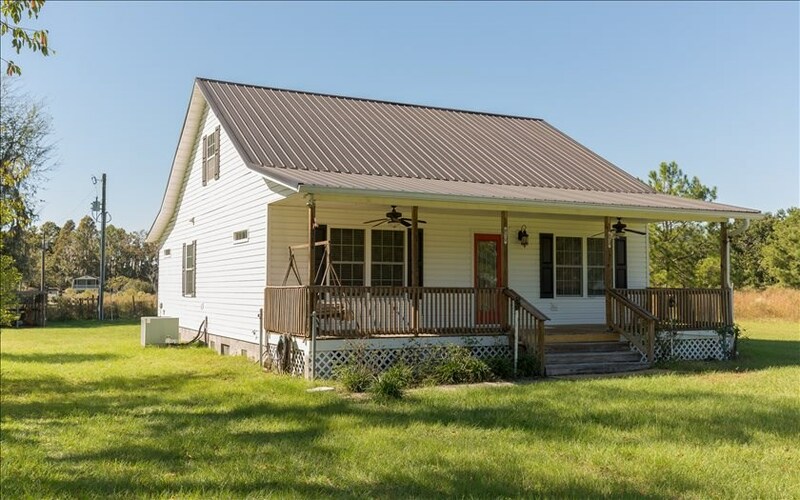 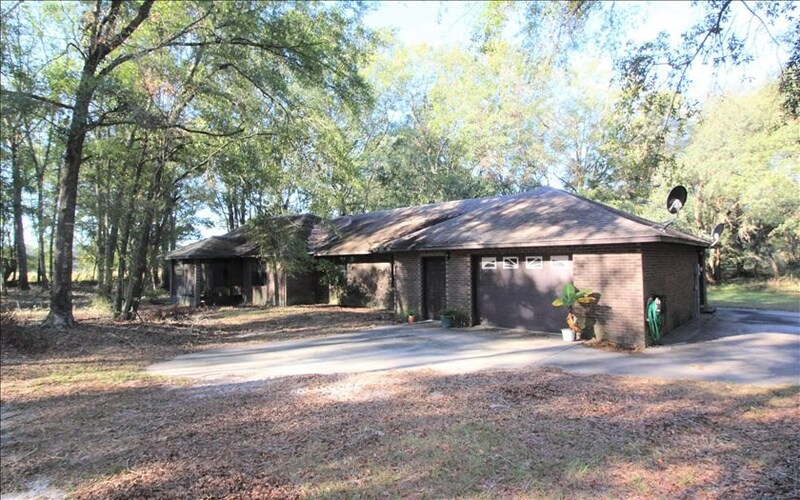 Adorable little house on 2- nicely wooded Lots. 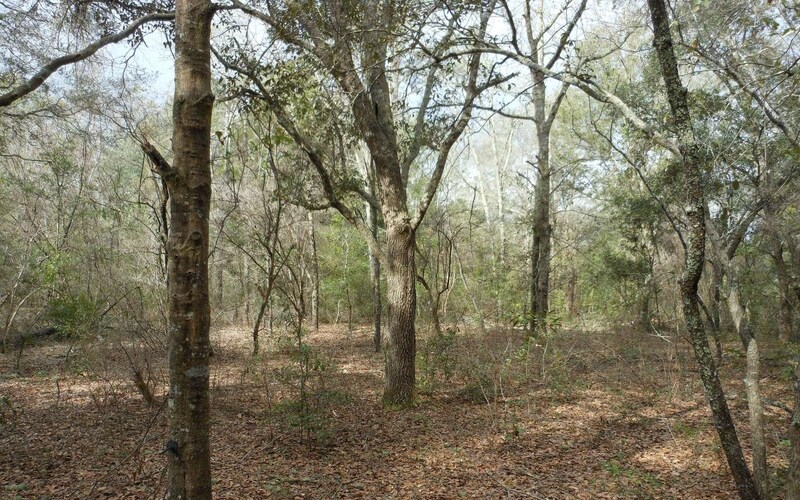 Nicely wooded with plenty of wildlife, Lots of deer sign. 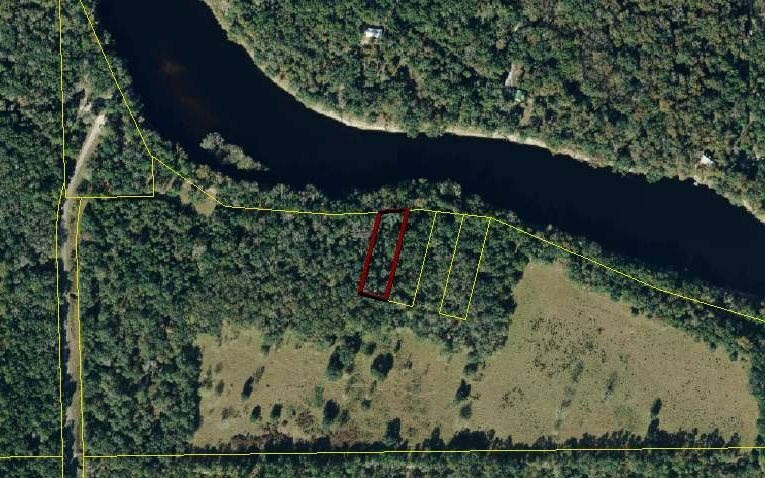 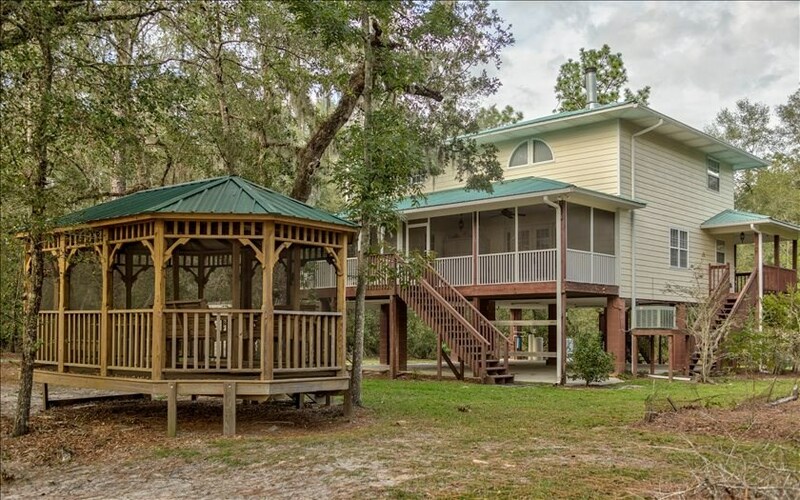 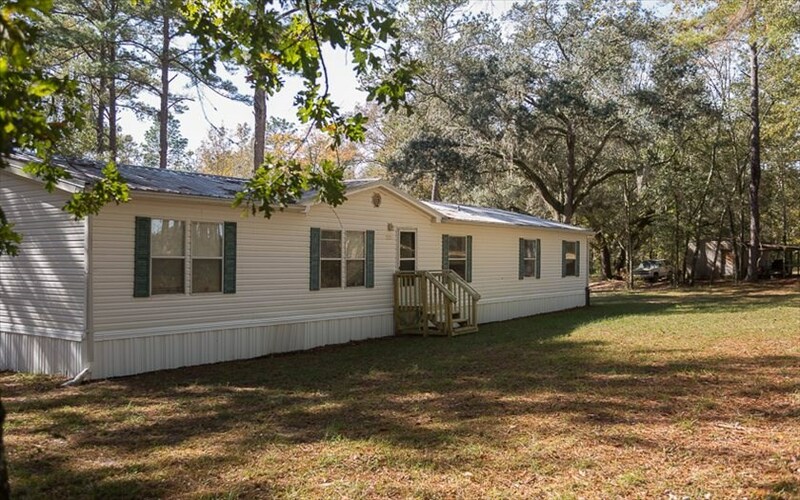 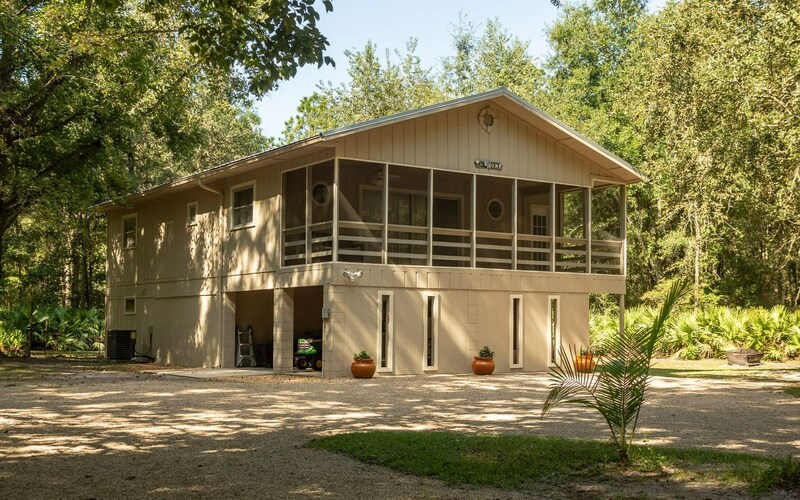 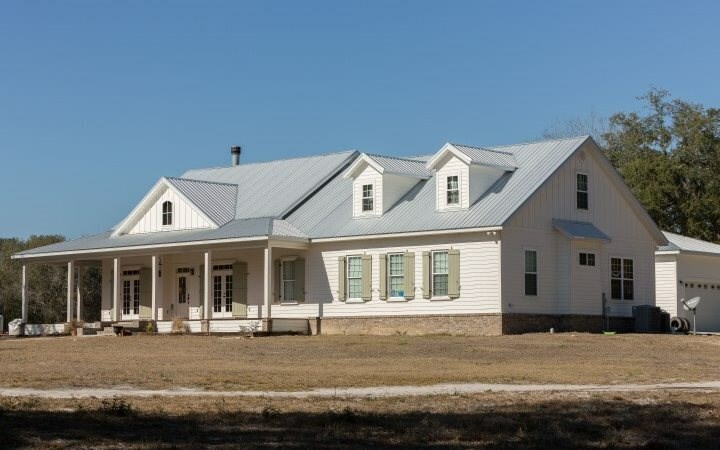 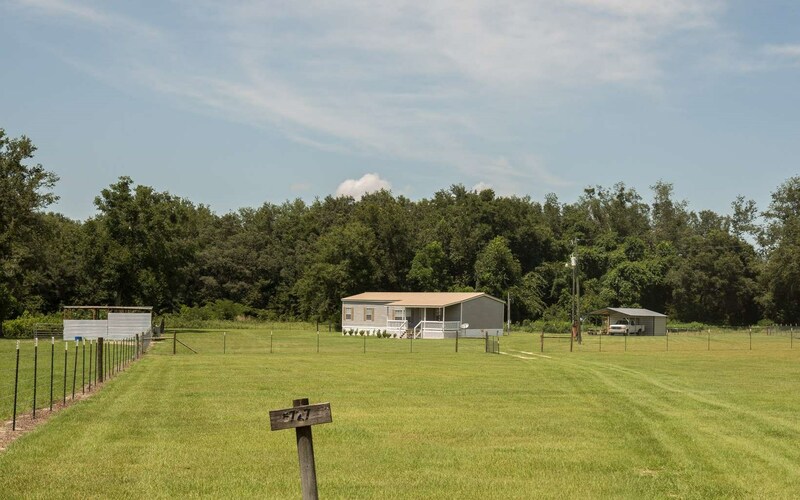 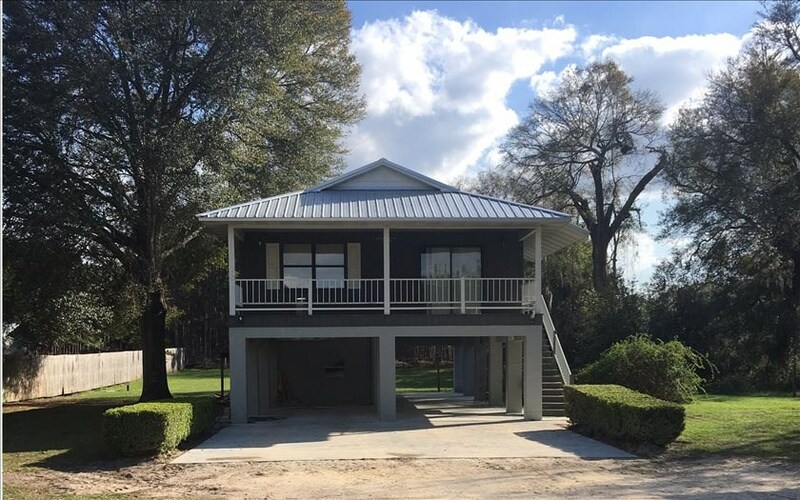 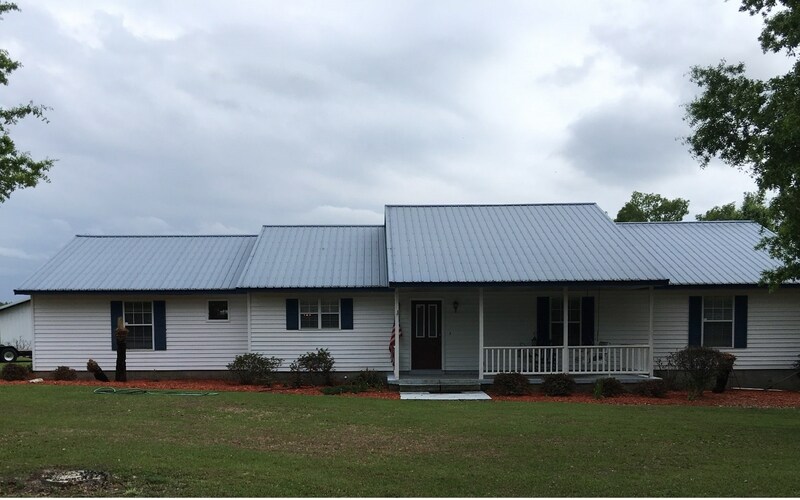 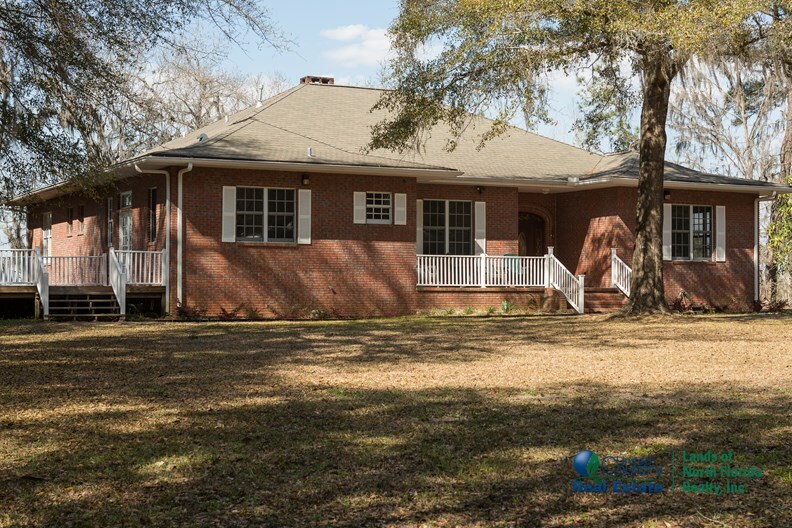 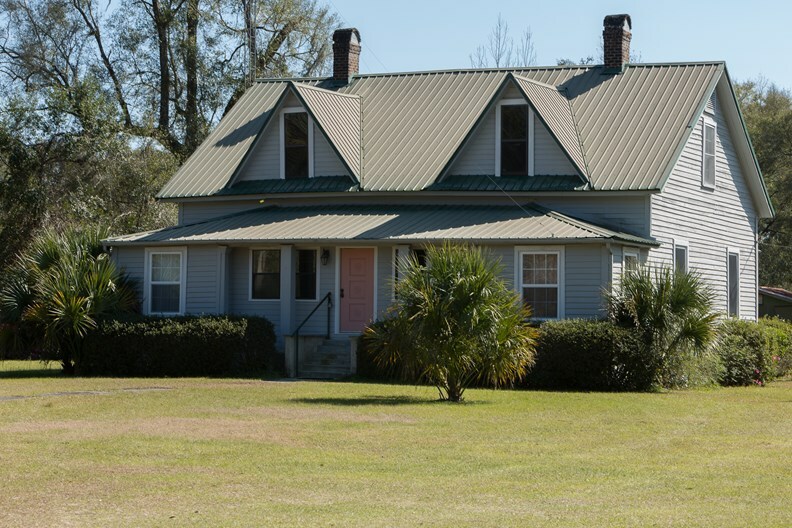 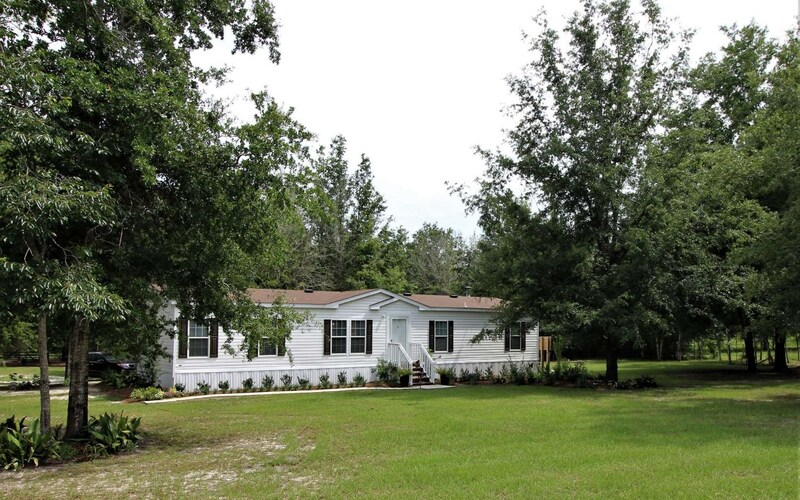 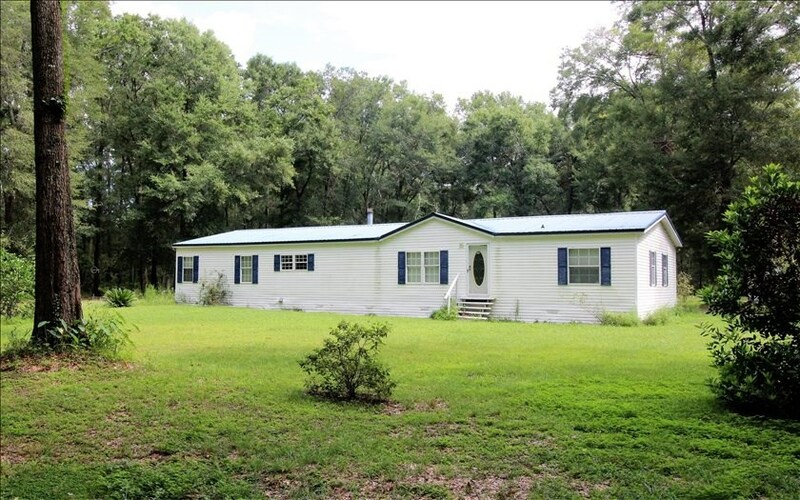 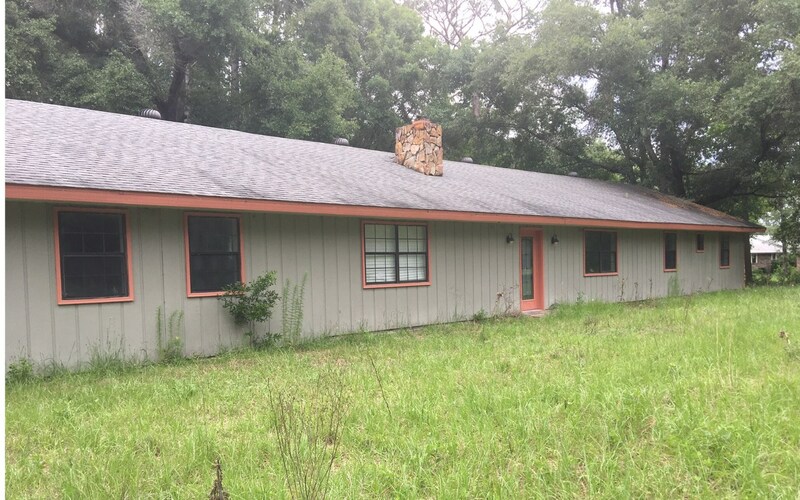 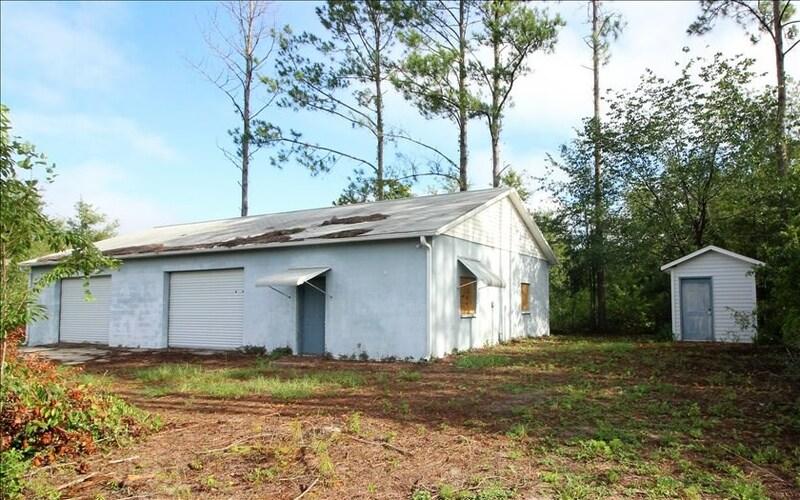 Over 1 Acre on Suwannee River! 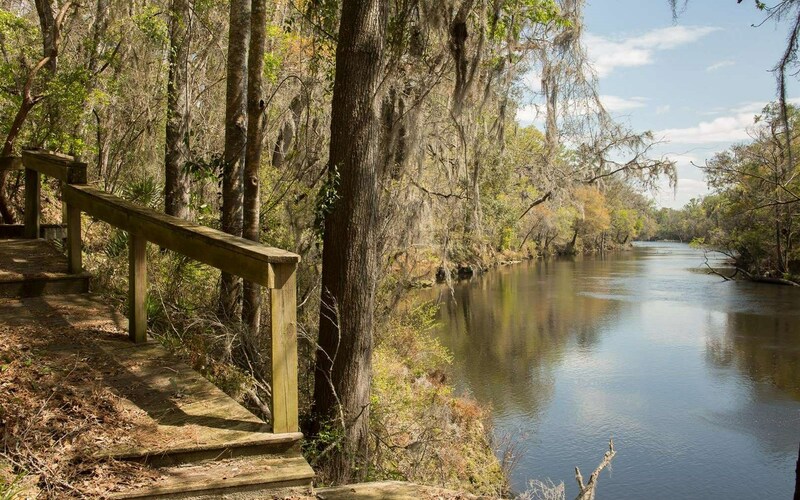 Living High on the Suwannee River! 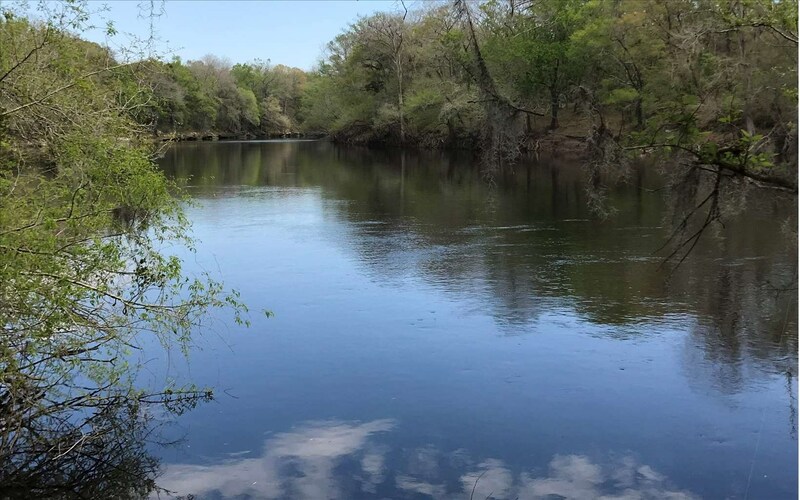 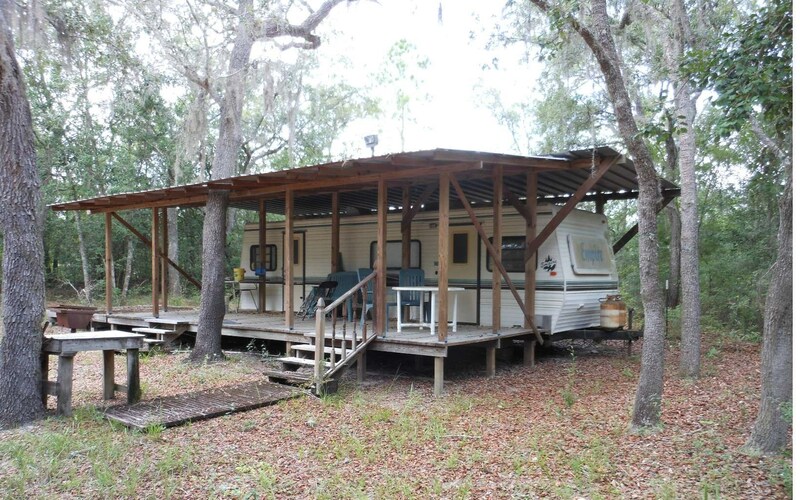 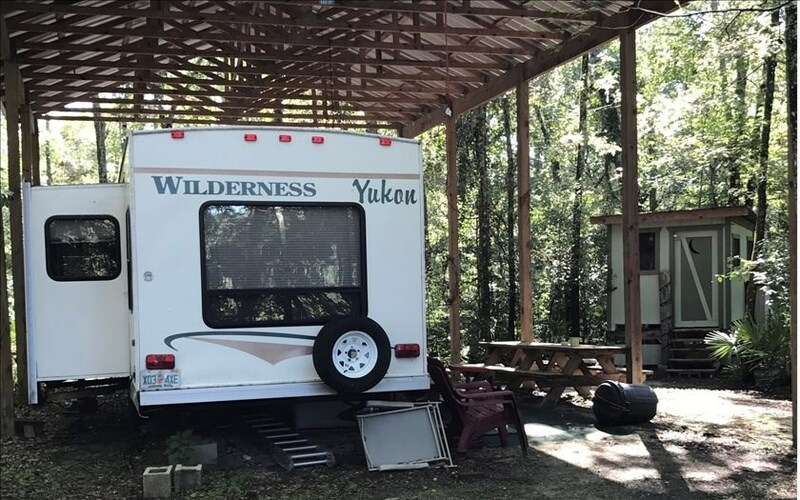 2 Acres with Camper on the Suwannee River! 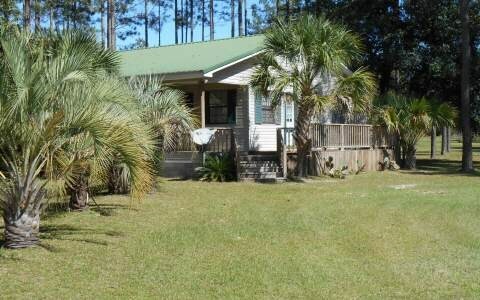 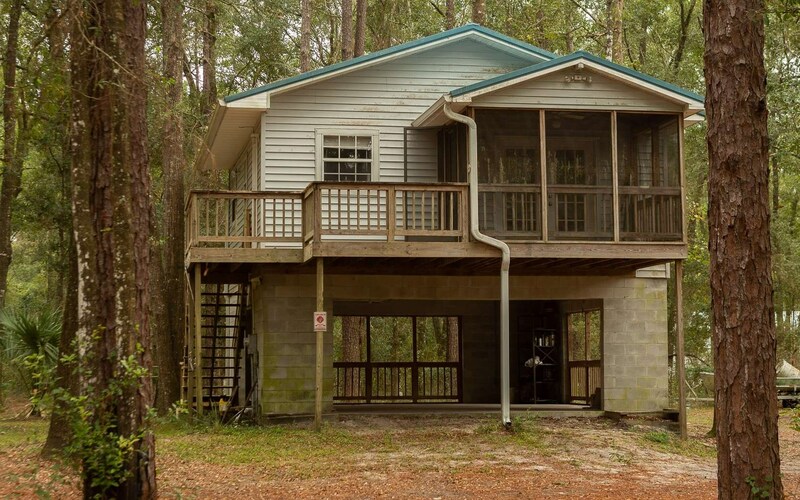 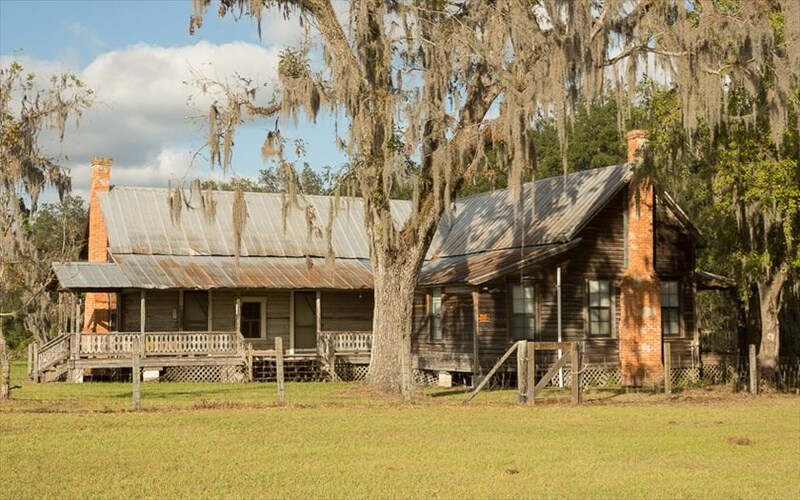 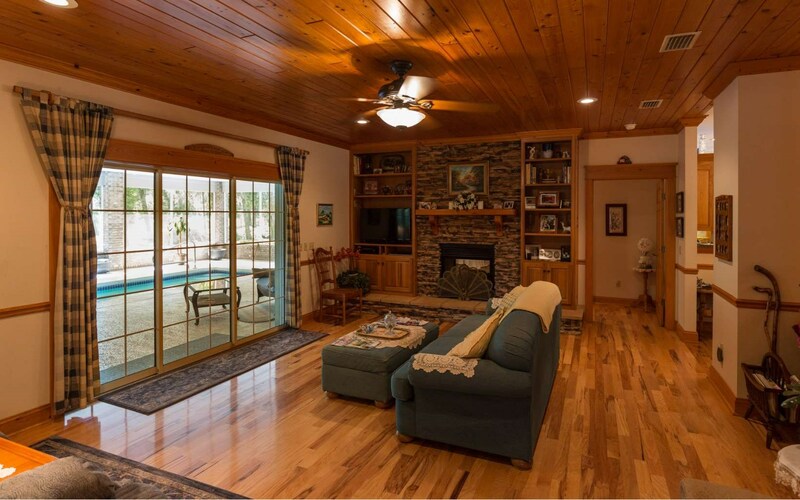 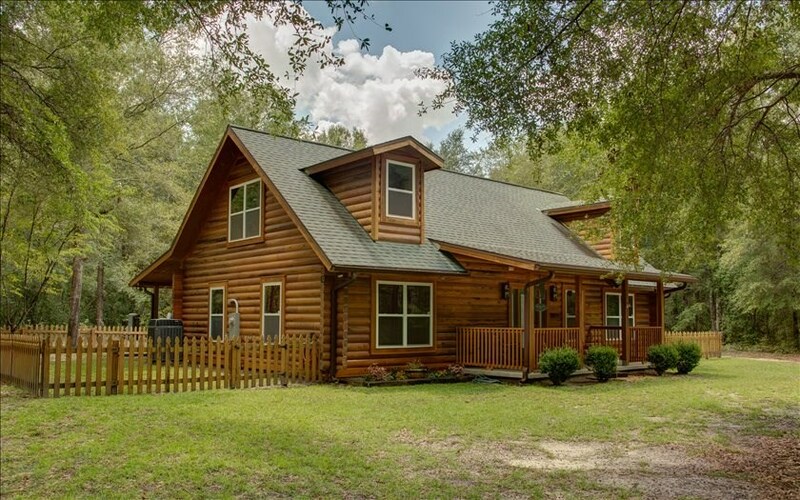 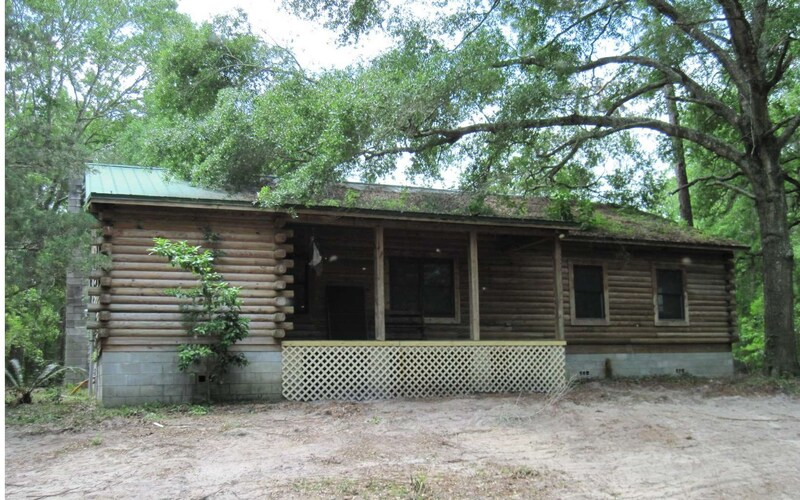 Log Home on the Suwannee River For Sale! 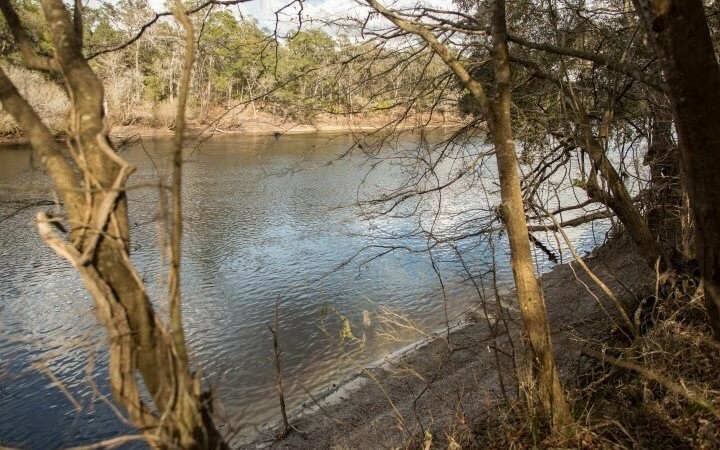 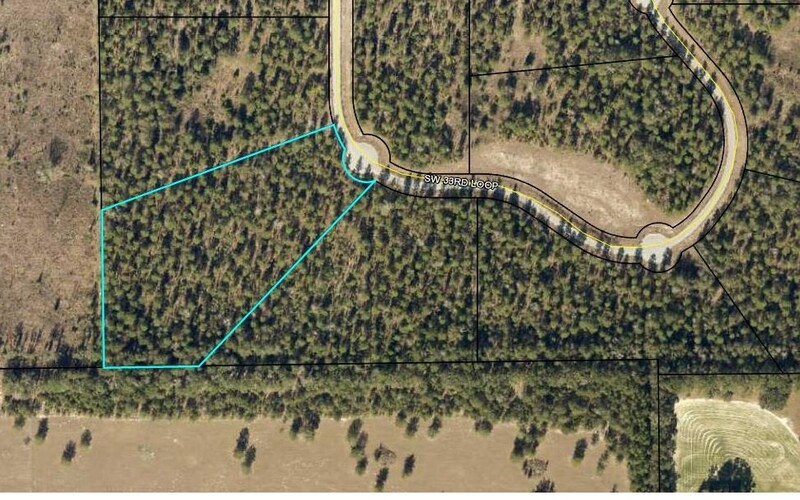 3 Suwannee River Front Acres close to Town! 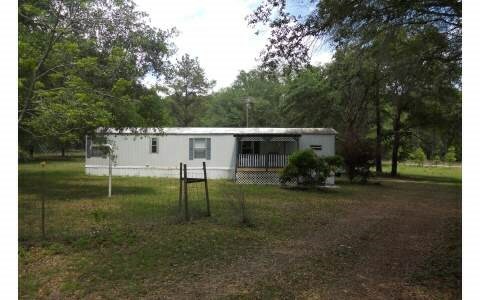 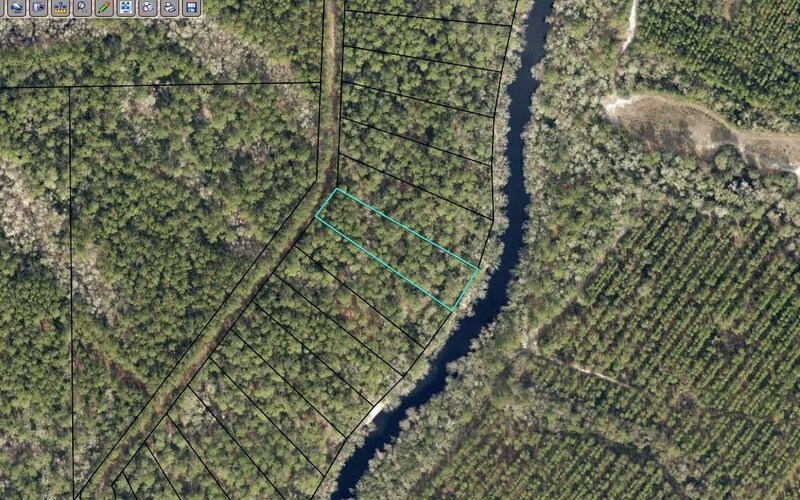 Almost 2 Acres on the Suwannee River! 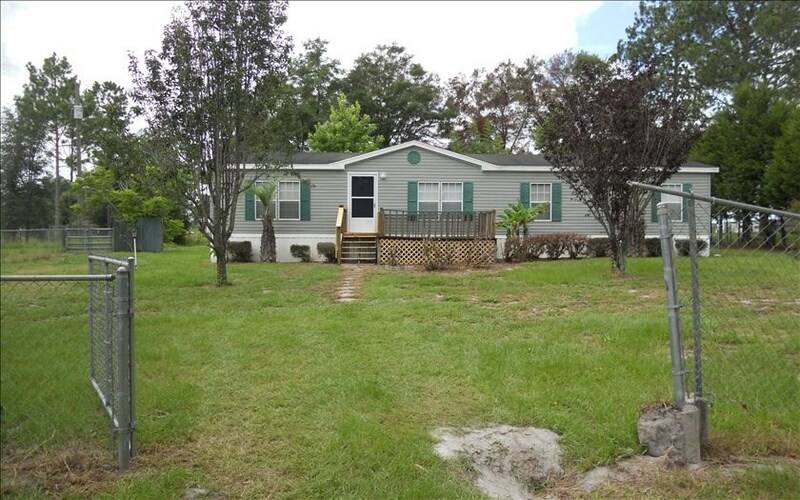 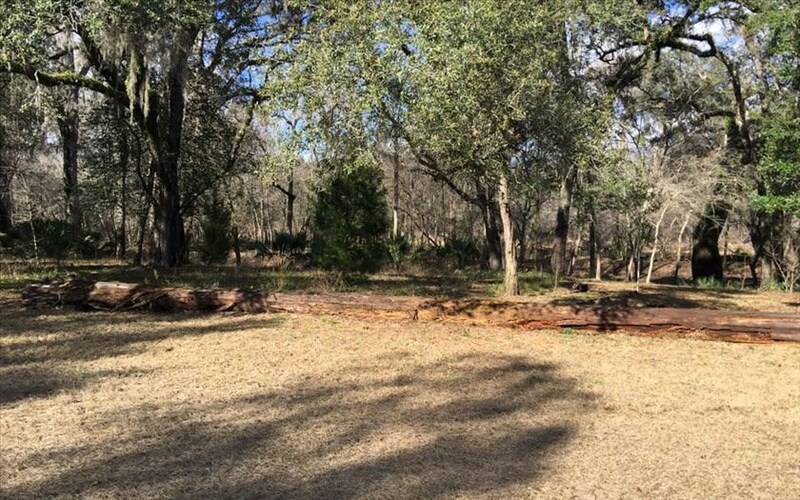 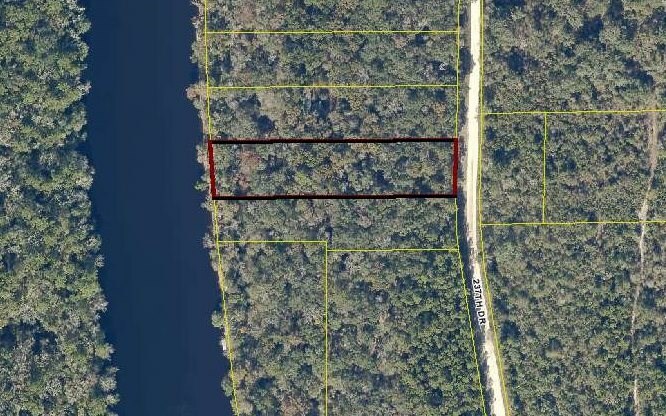 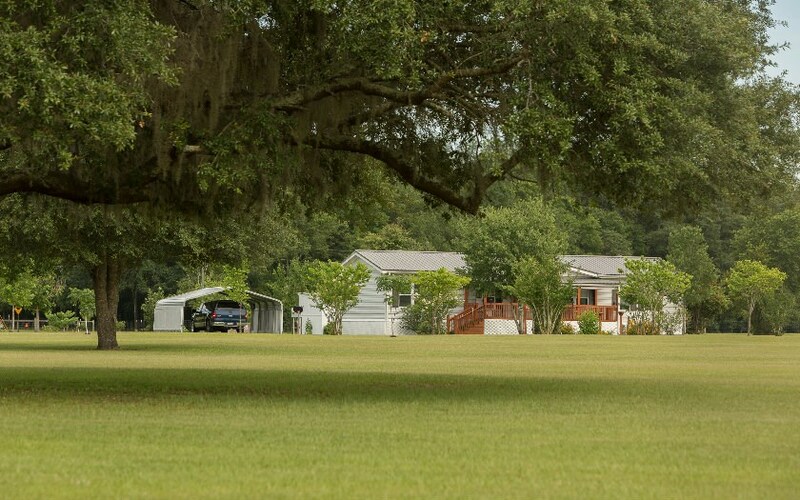 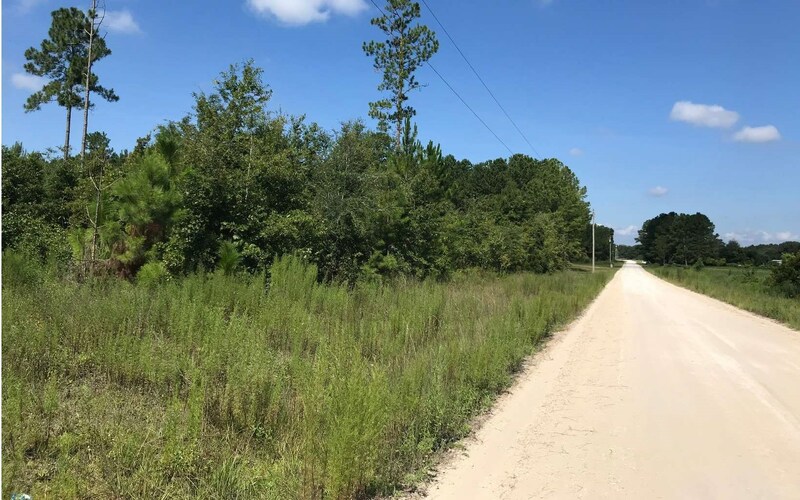 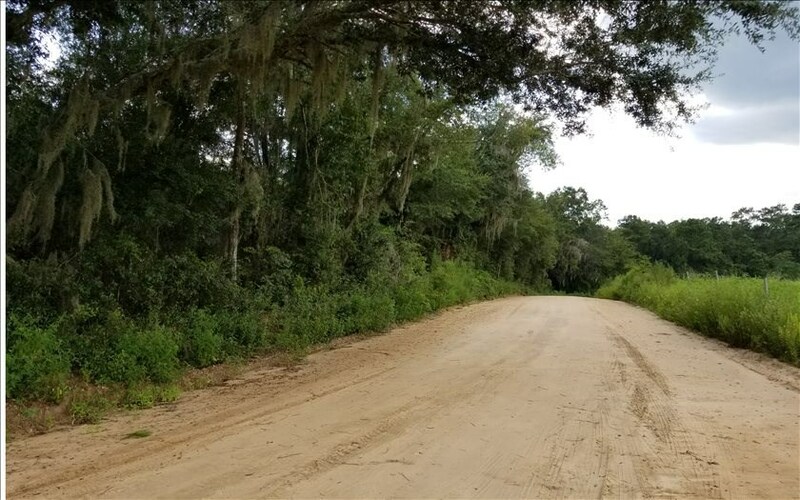 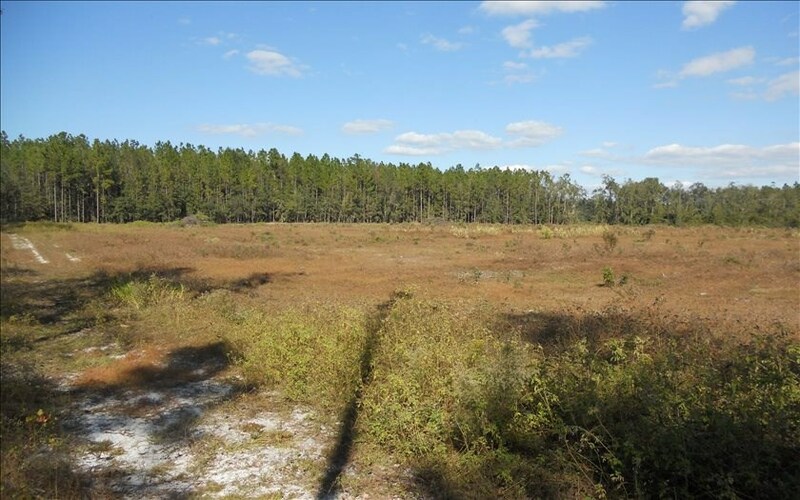 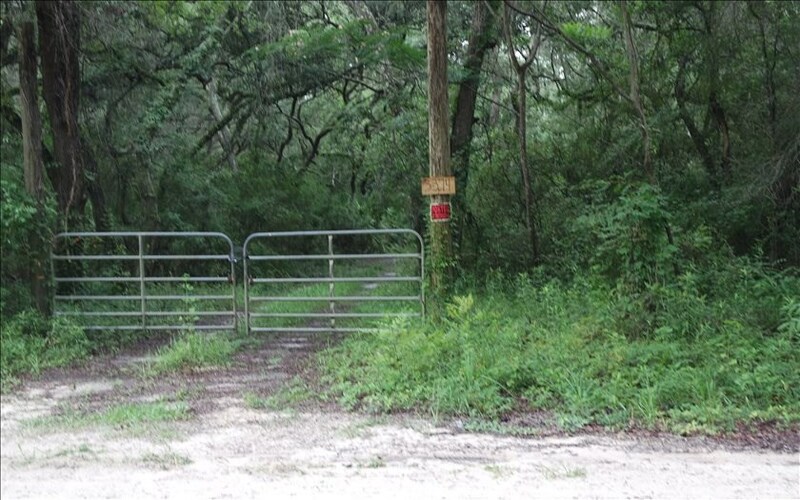 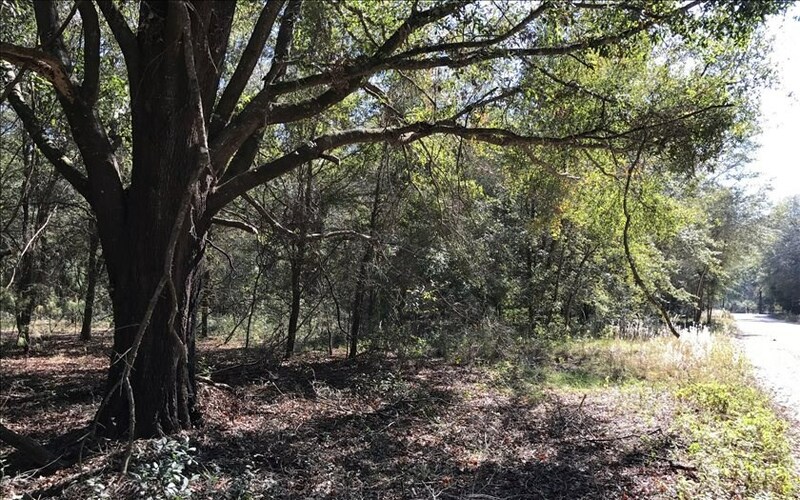 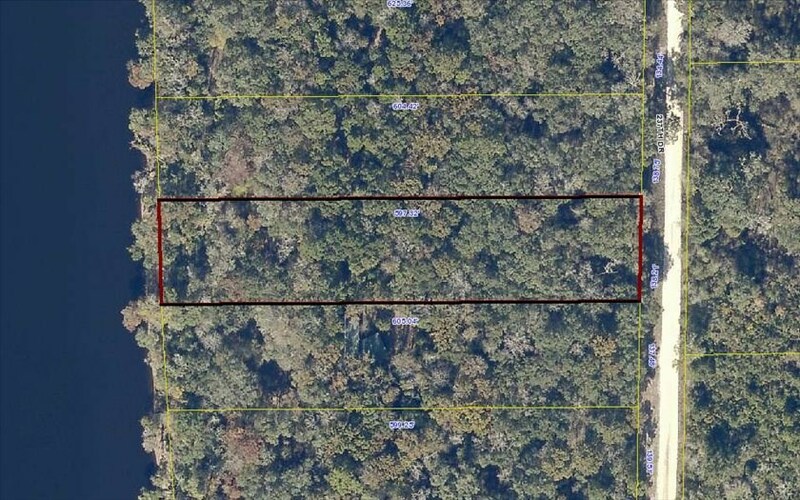 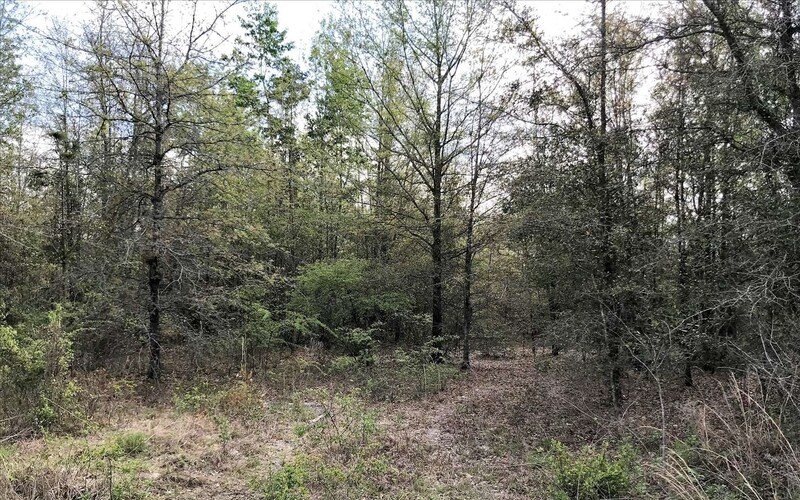 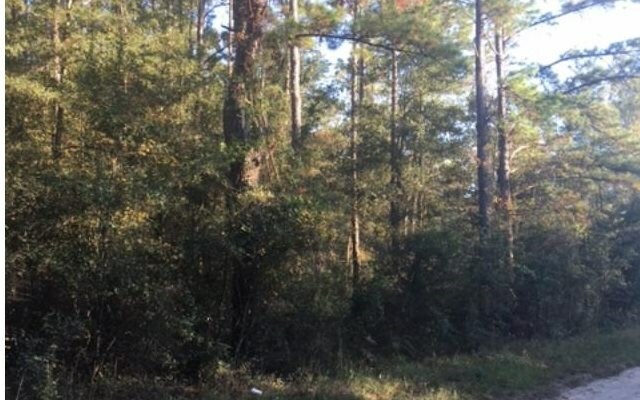 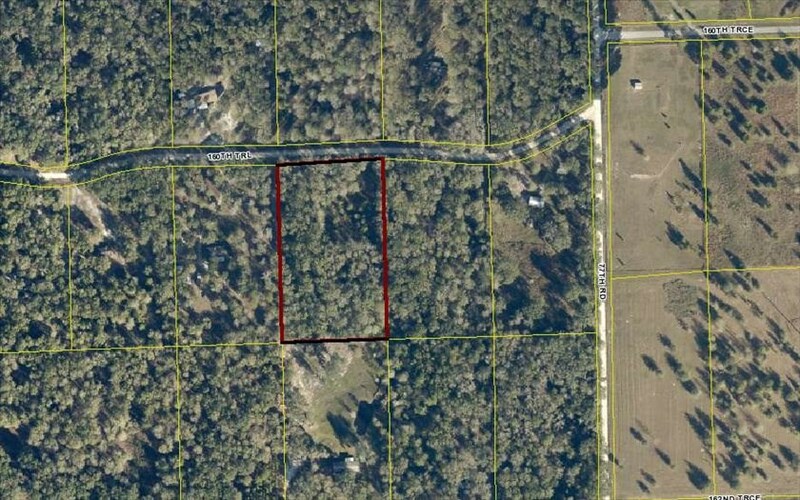 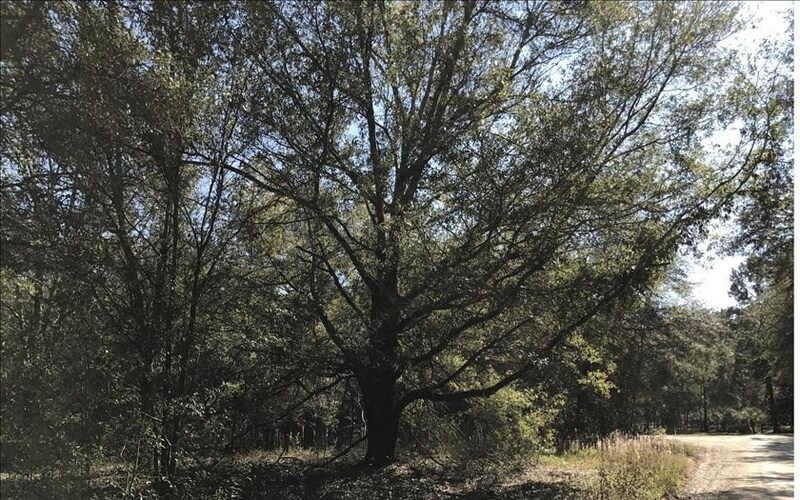 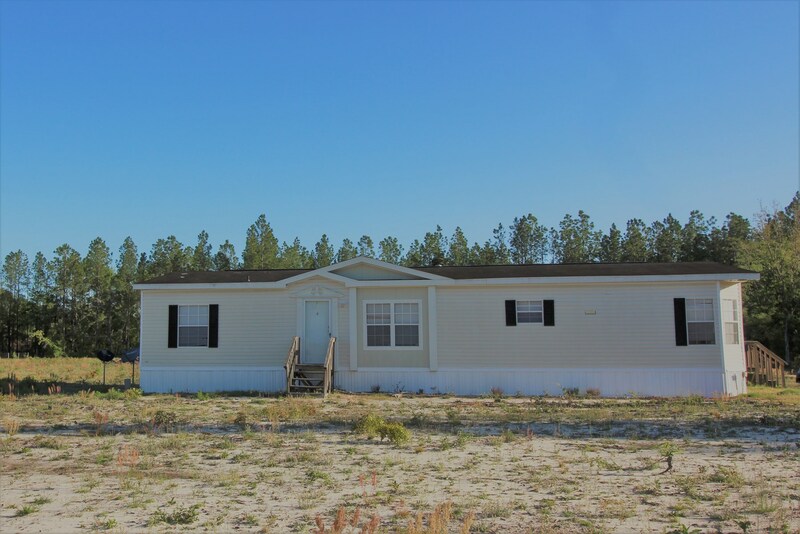 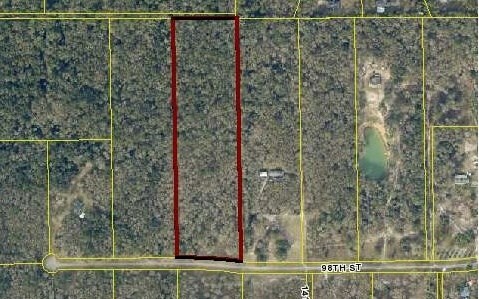 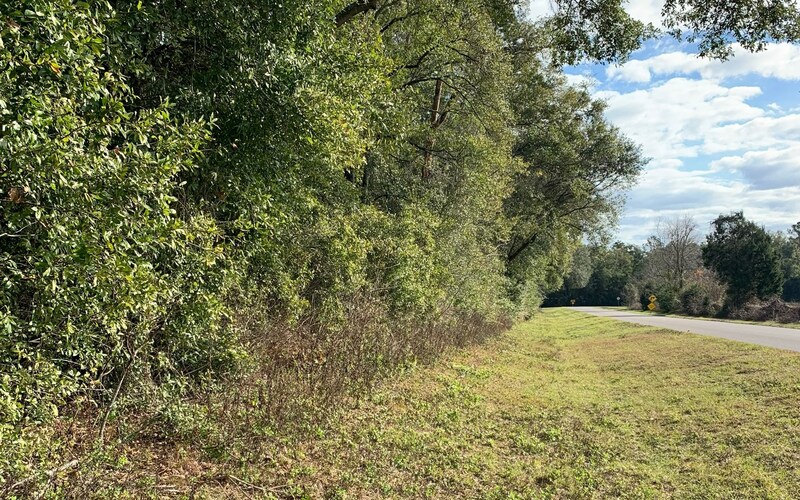 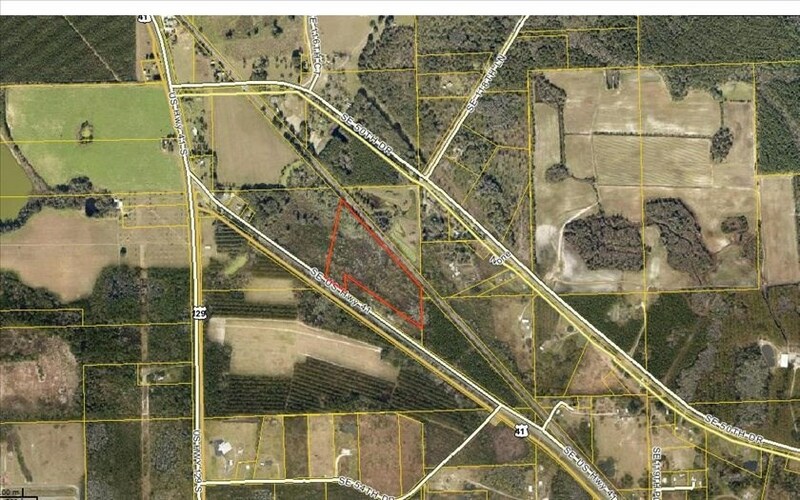 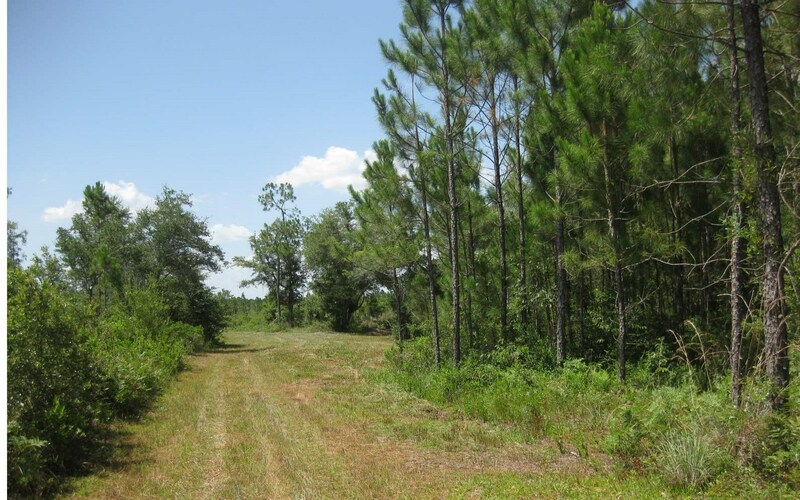 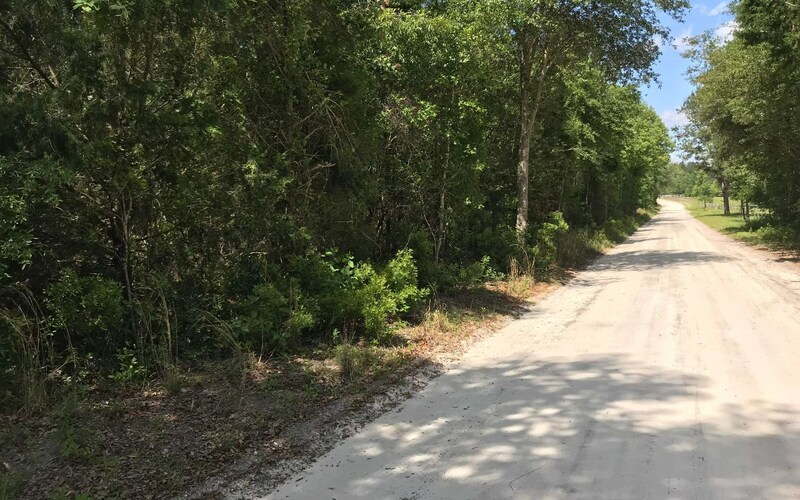 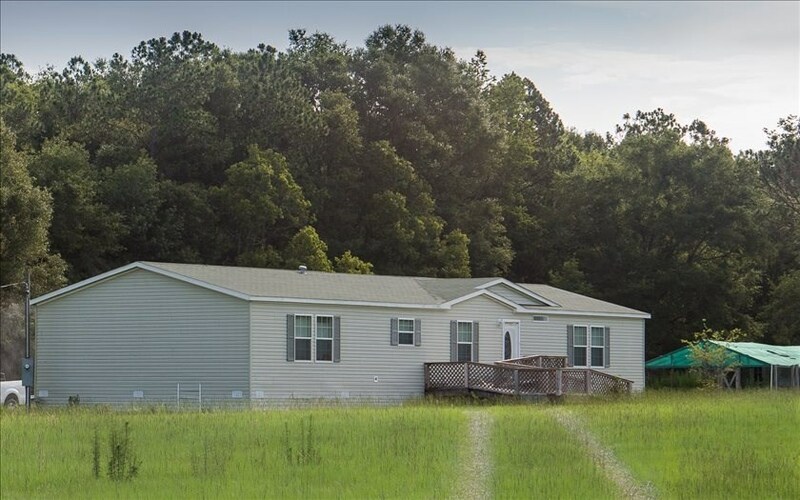 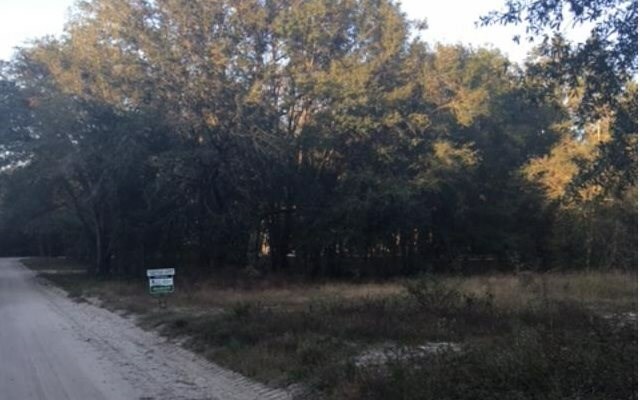 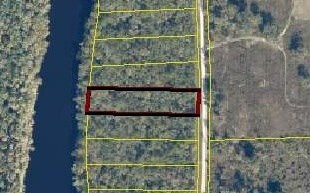 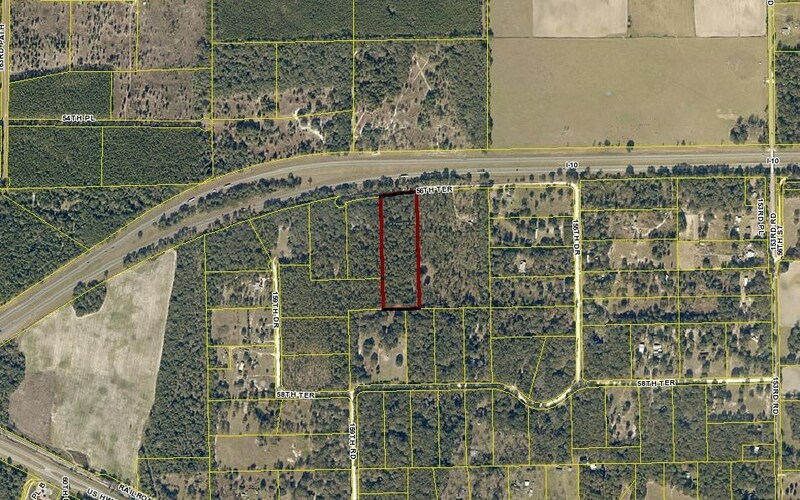 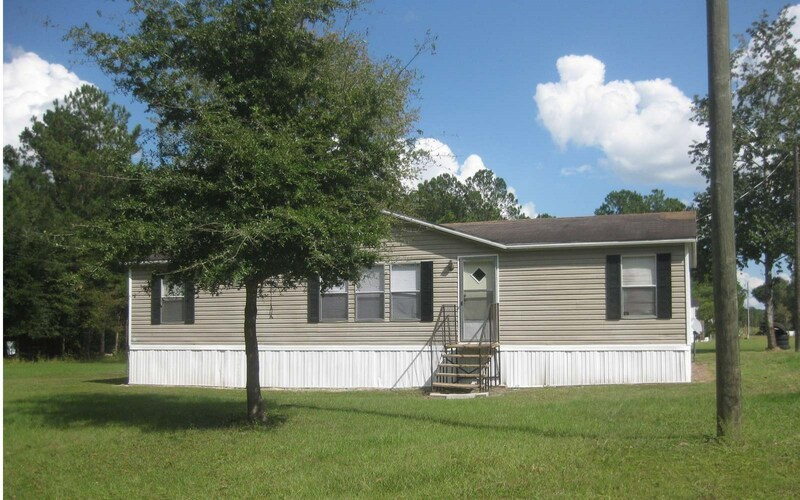 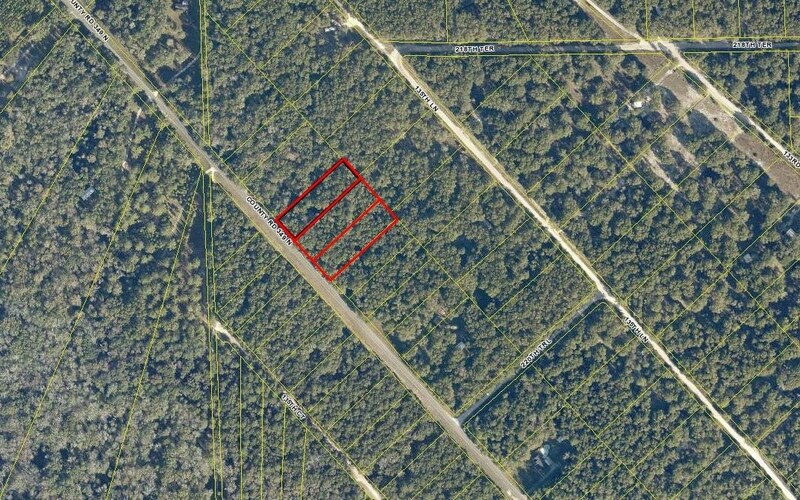 River Lot In Lafayette County FL Priced to Sell! 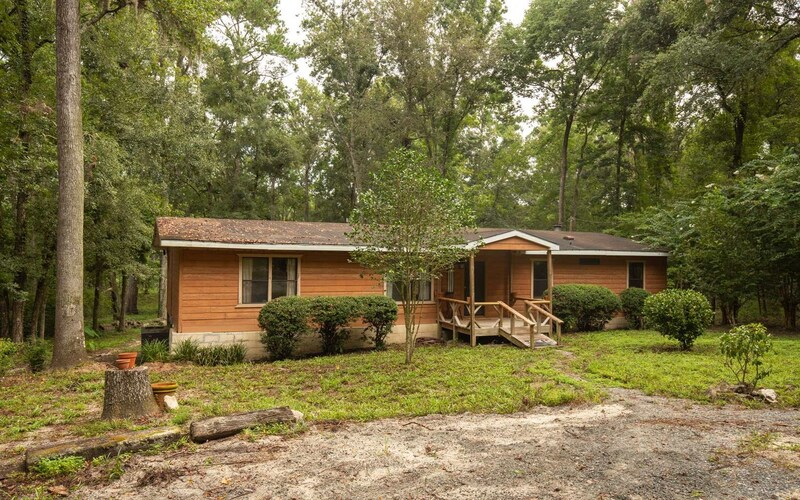 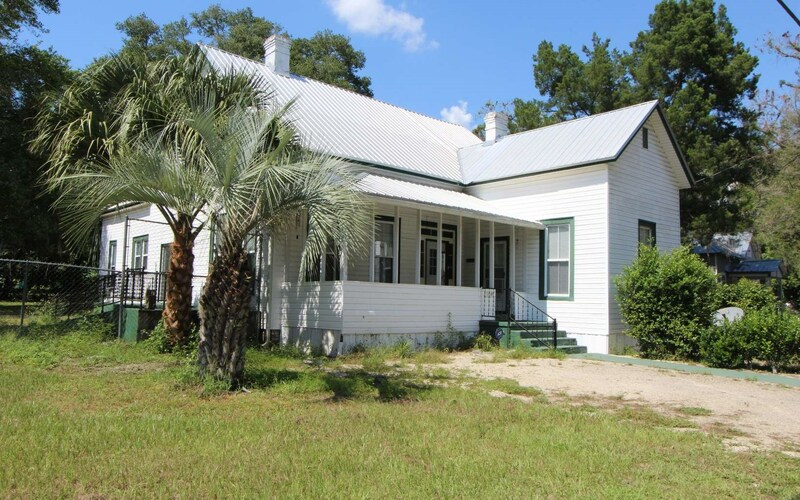 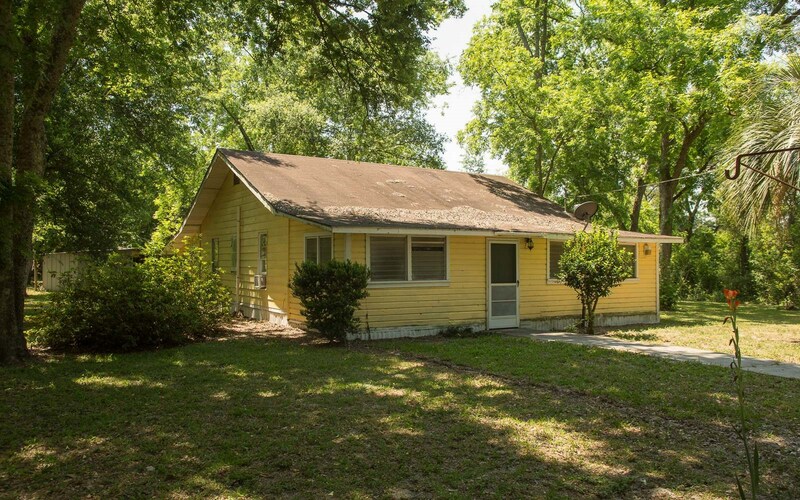 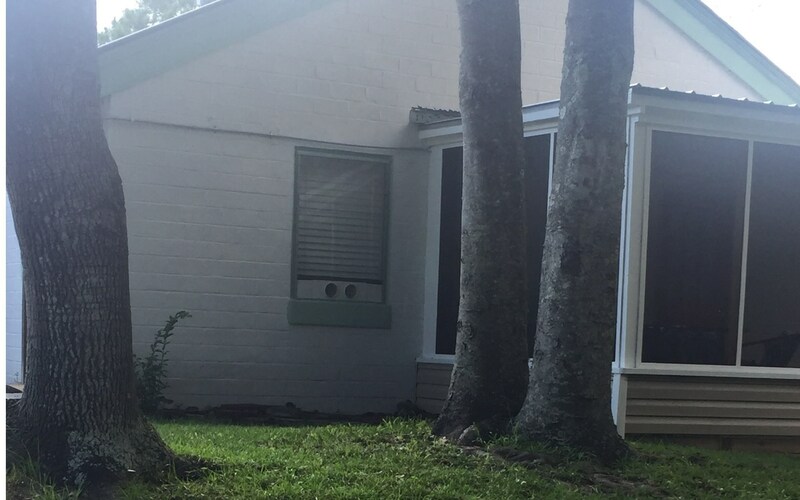 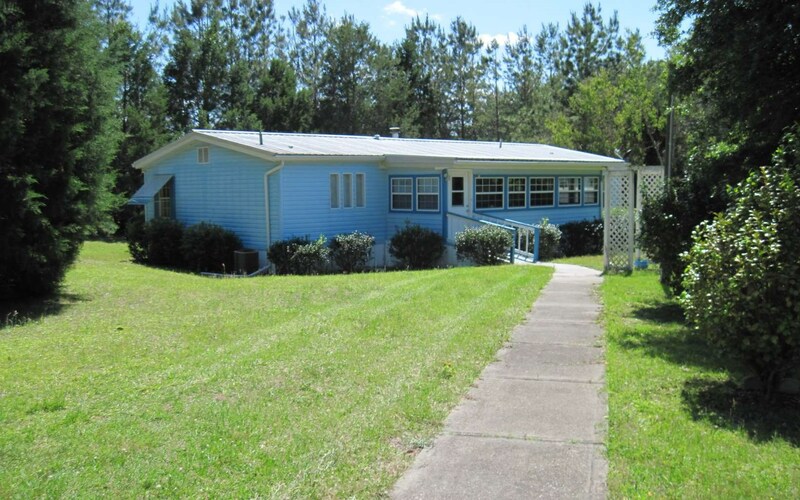 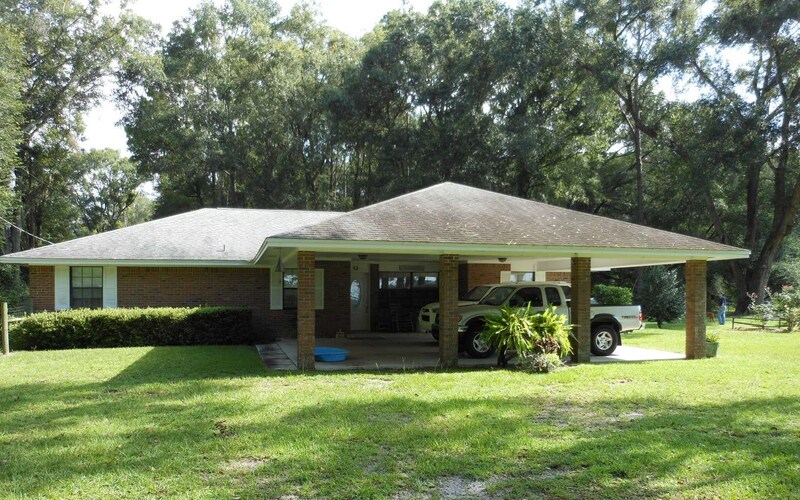 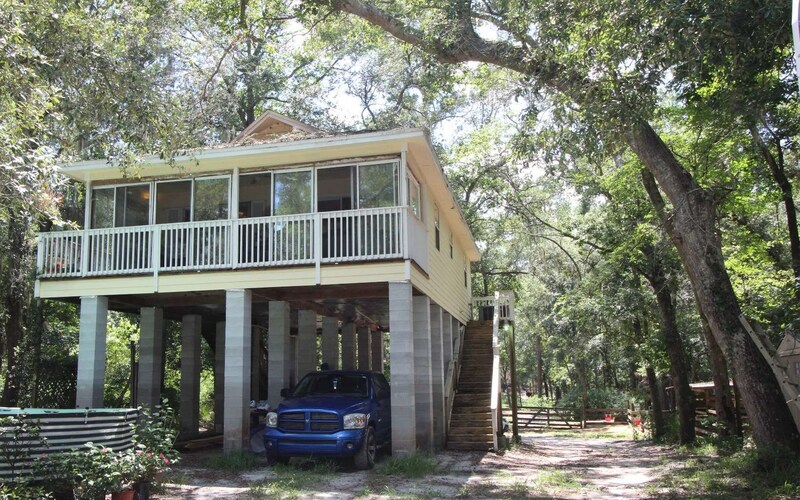 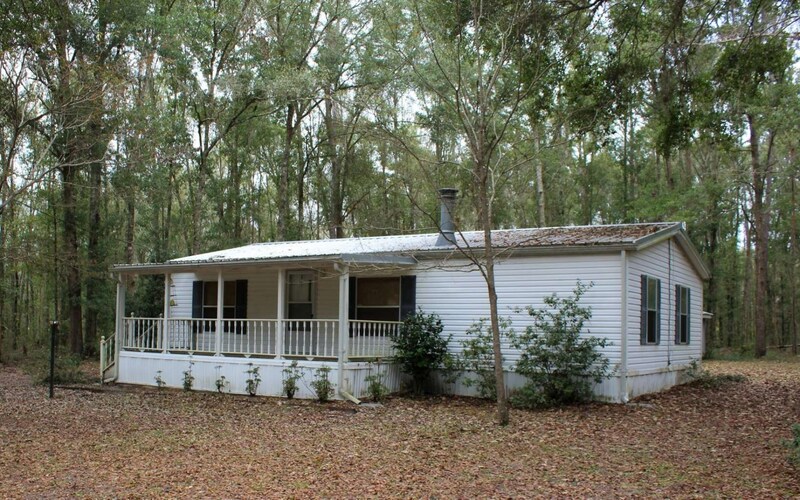 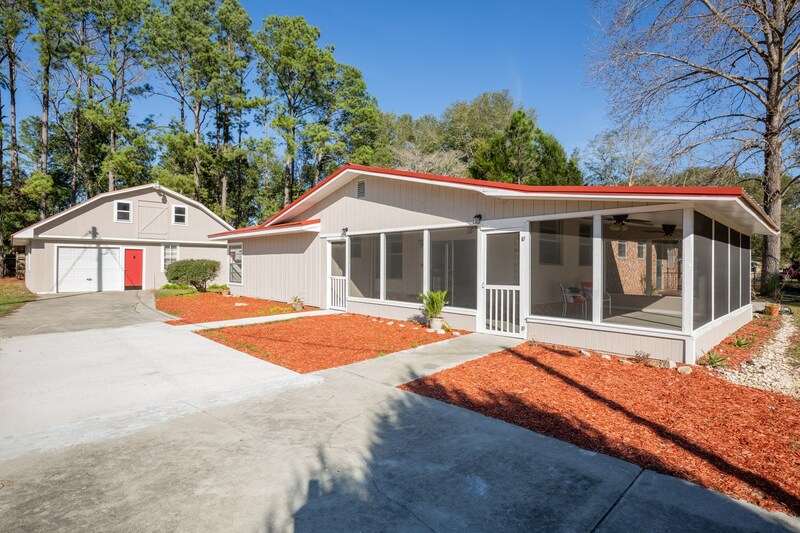 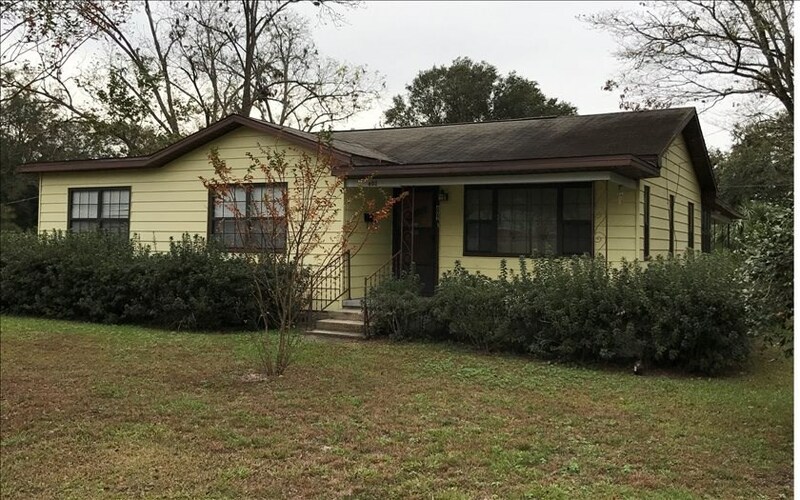 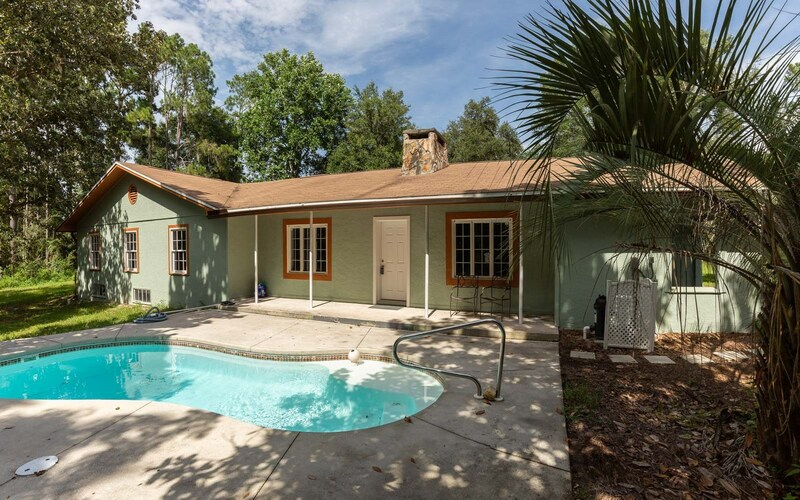 SOLDLarge Home in N Florida with Basement on Suwannee River. 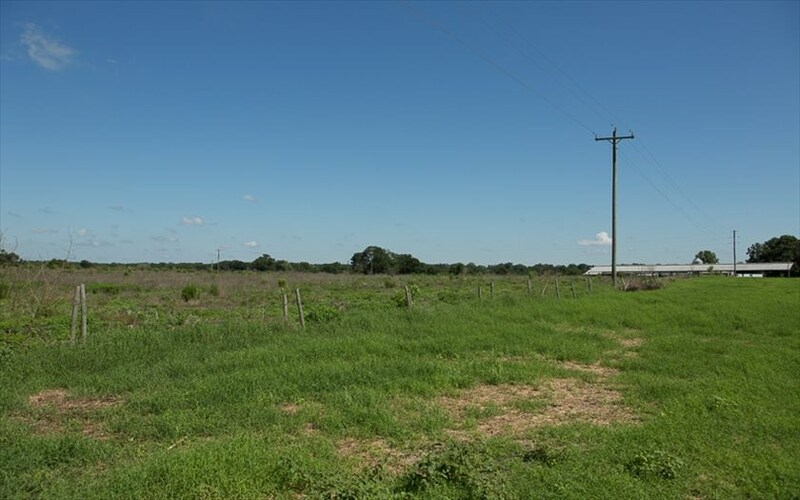 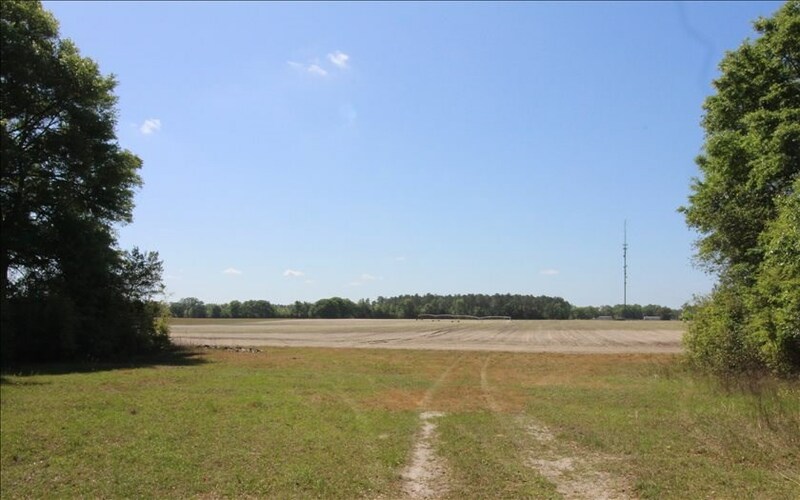 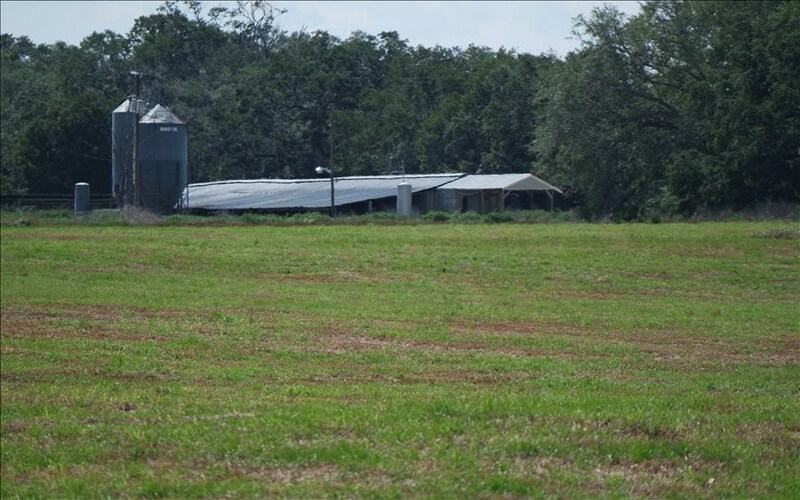 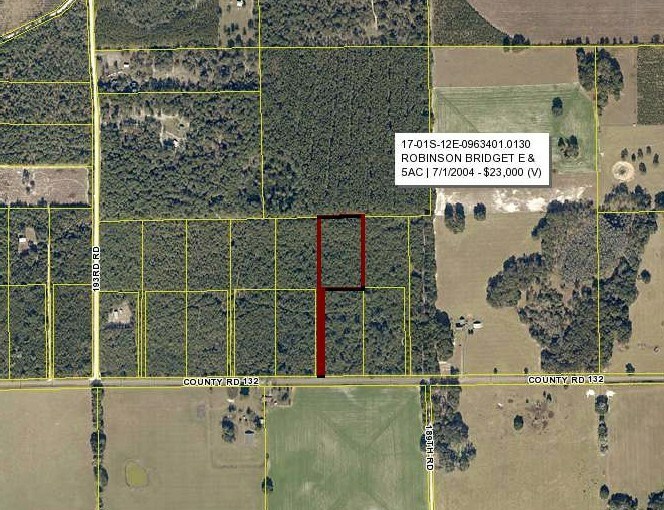 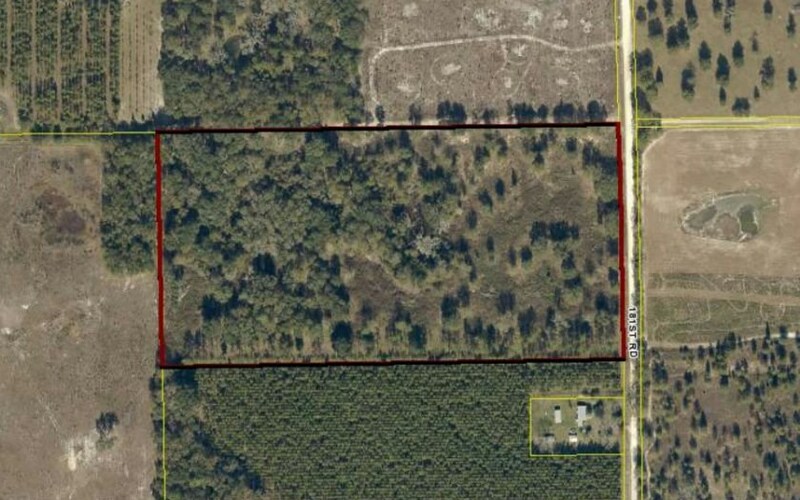 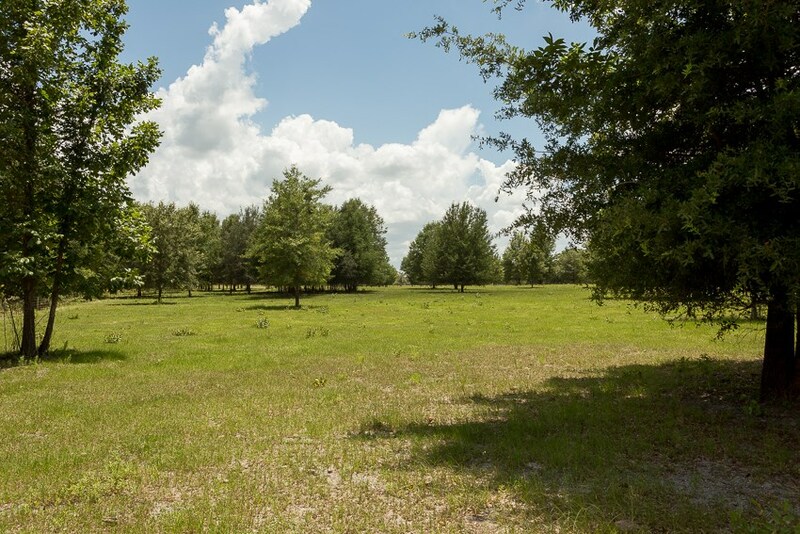 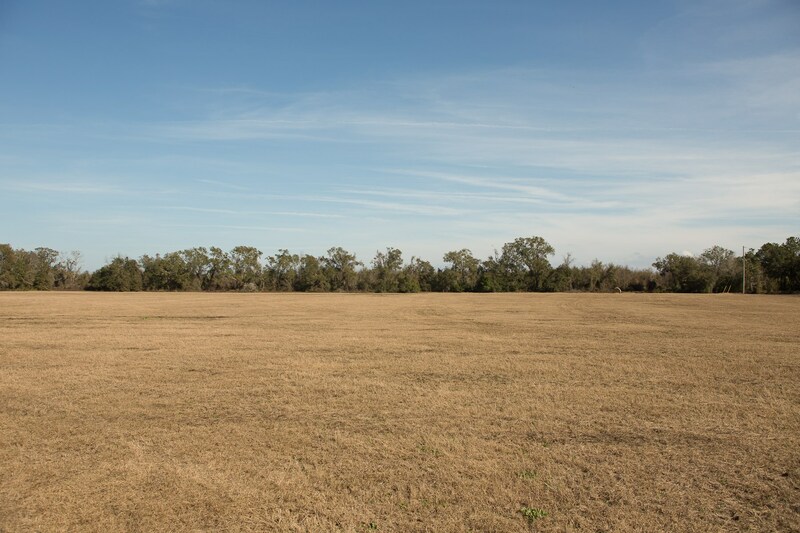 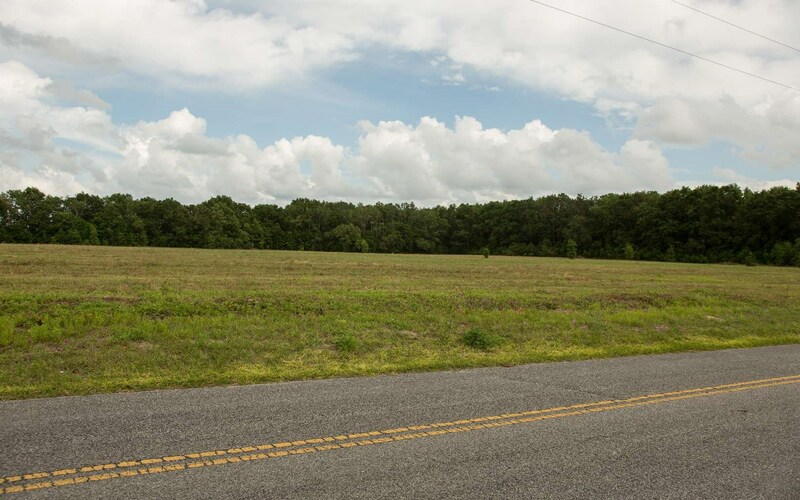 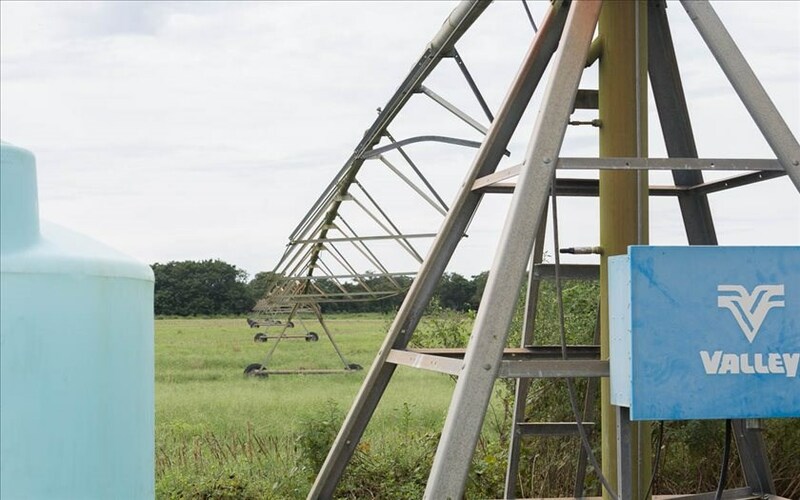 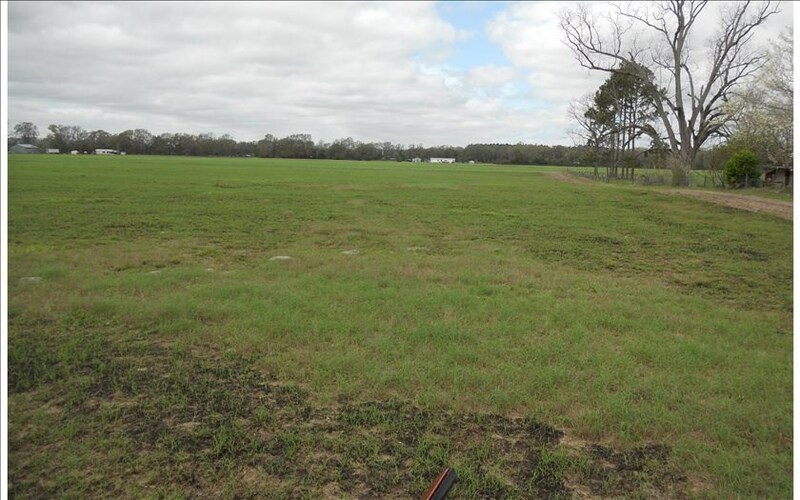 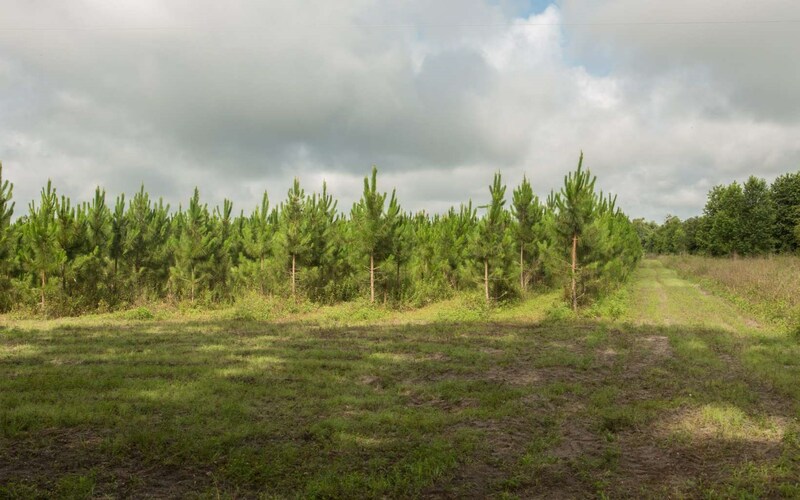 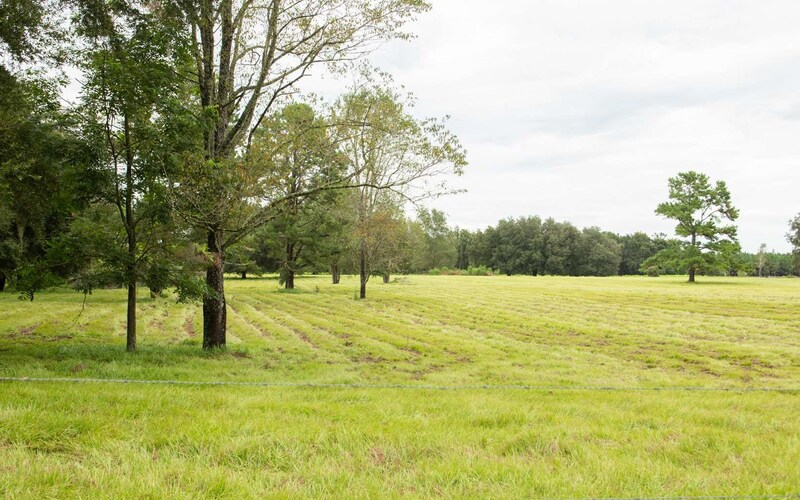 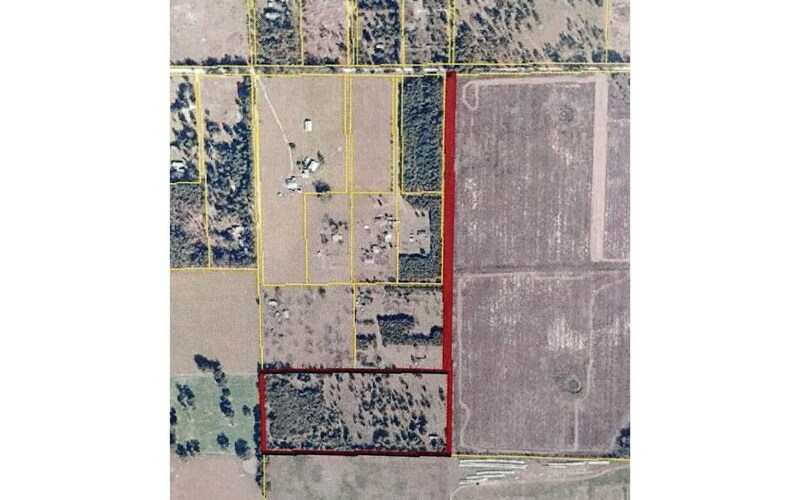 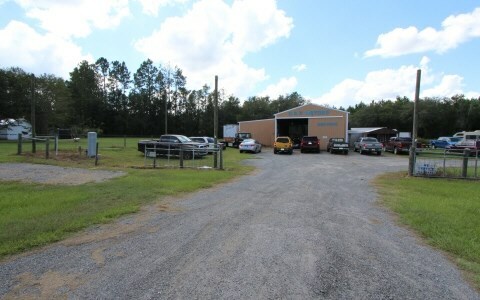 SOLD Farm Land in Mayo, FL Reduced Price!